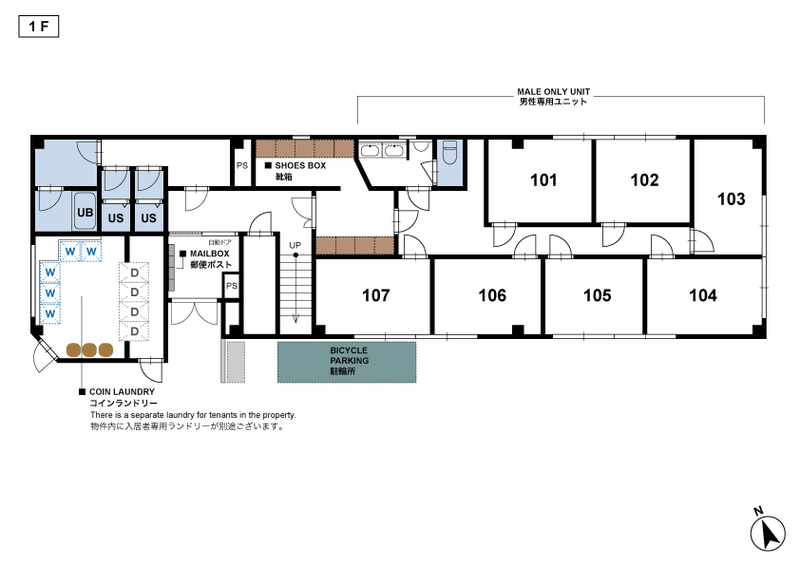 Otsuka Sta. 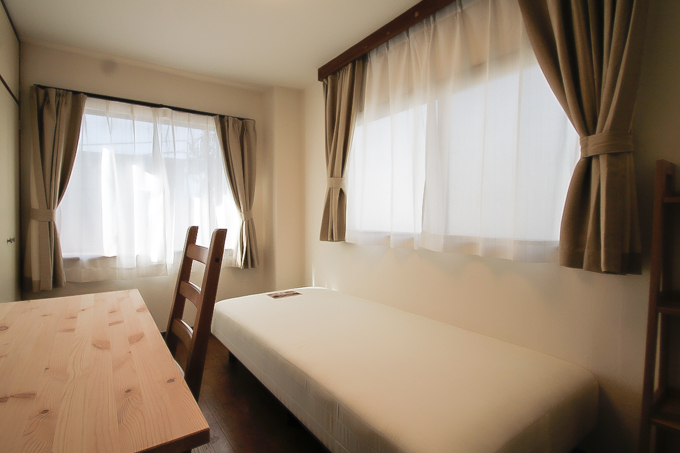 (JR Yamanote Line) 6min walk. 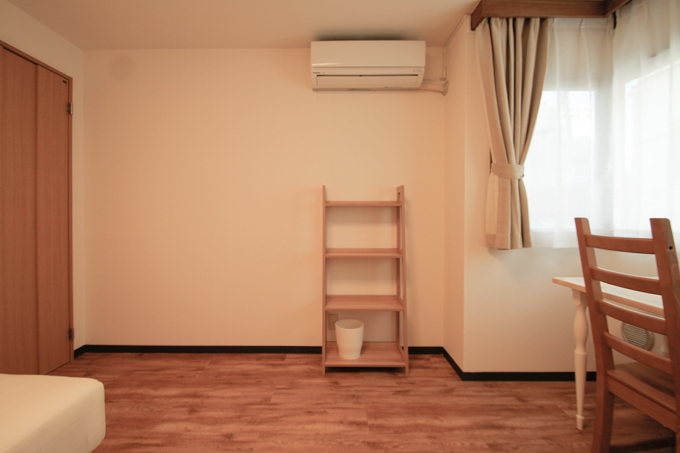 Shin Otsuka Sta. 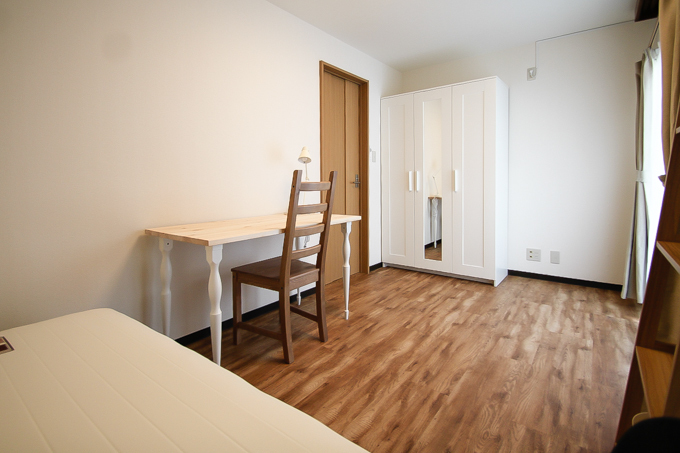 (Marunouchi Line) 9min walk. 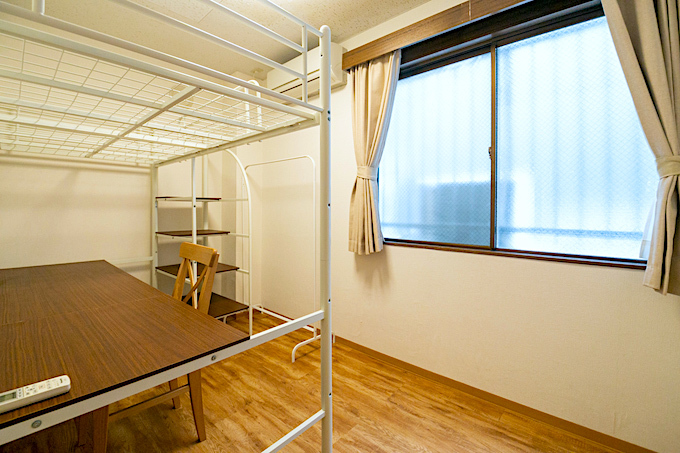 Higashi-Ikebukuro Sta. 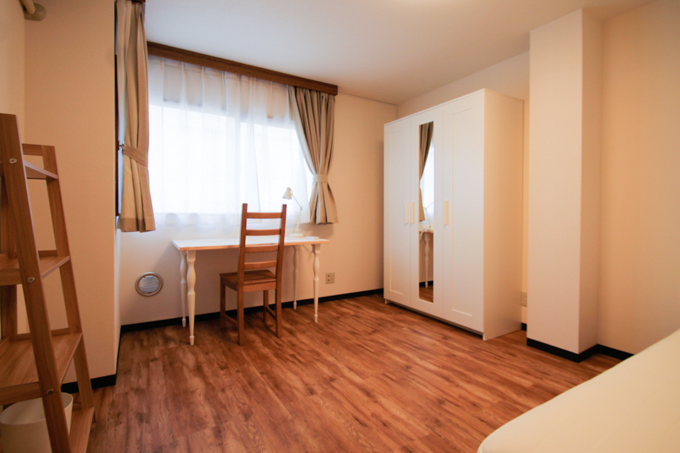 (Yurakucho Line) 9min walk. 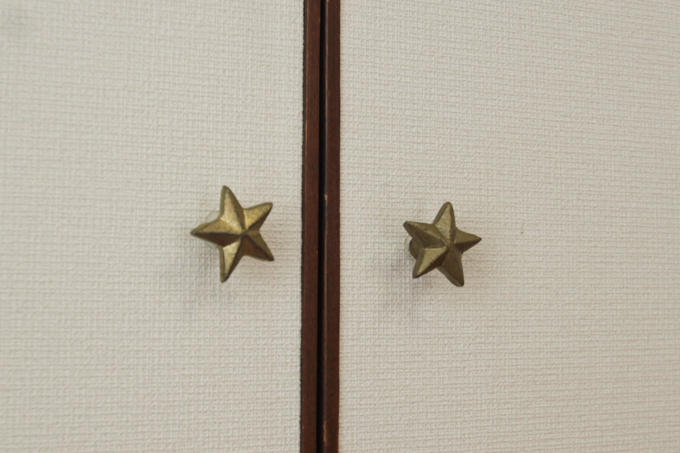 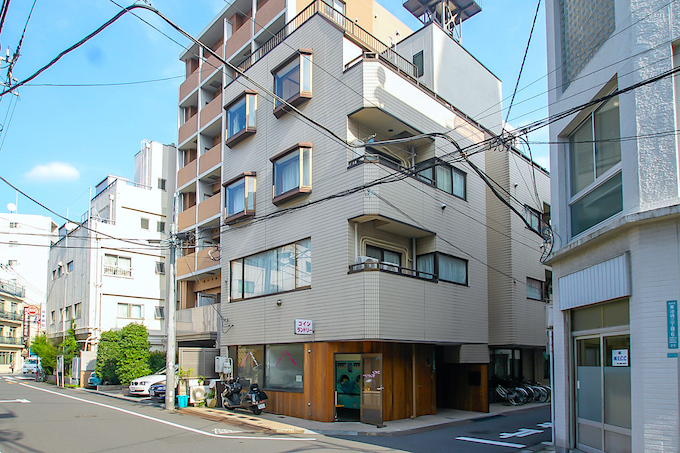 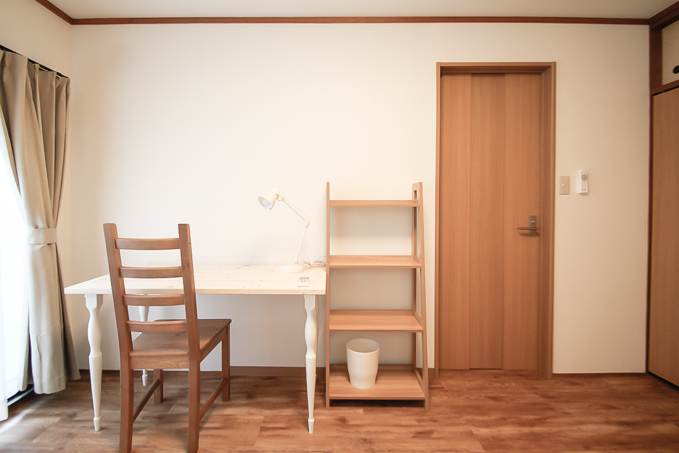 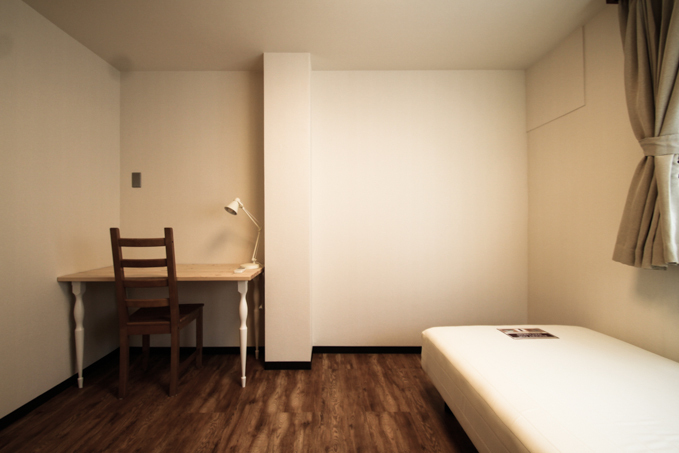 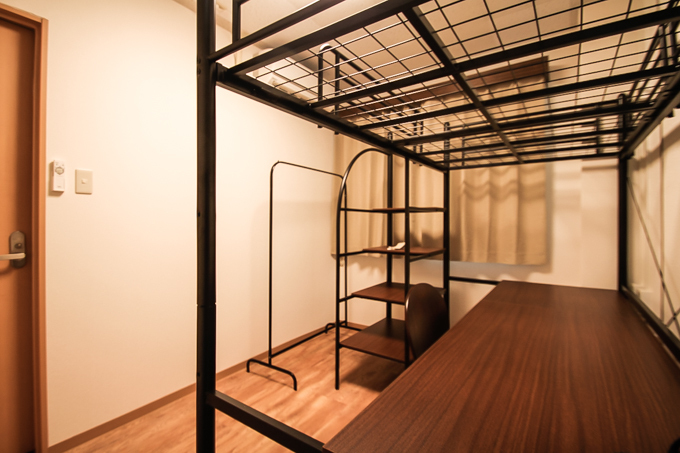 Raisin Vie Higashi-Ikebukuro residence has undergone a revitalizing renovation. 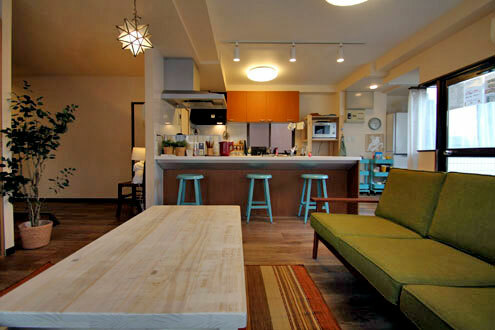 Furbished with high-grade wooden furniture, this sharehouse keeps to a natural Nordic interior design theme. 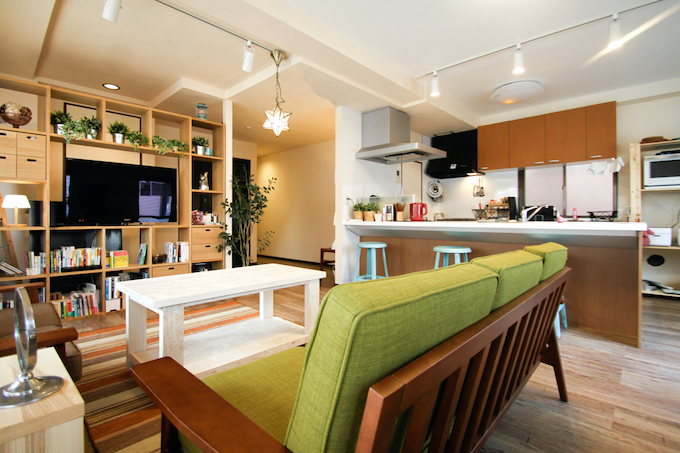 Those who enjoy KAWAII design aesthetics will definitely be excited.Living Room: After returning home late, you can elegantly enjoy daily living here. 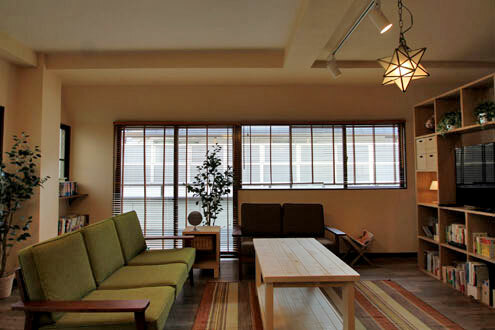 The living room allows you to take it easy and become relaxed. 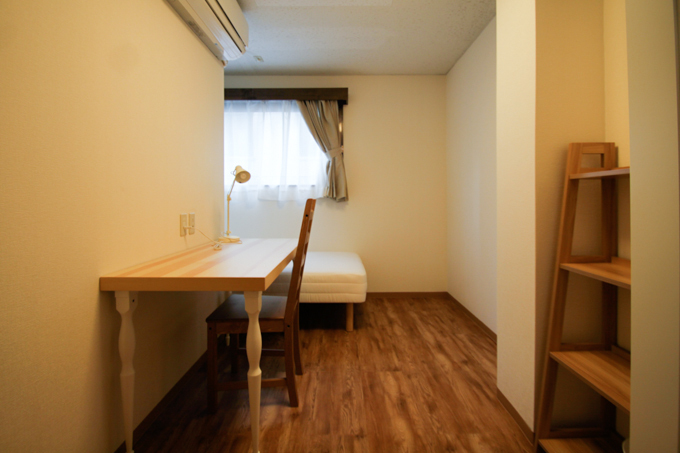 With a large LCD TV installed and multiple bookshelves in designated spots allowing for placement of communal books, the living room facilities are very abundant. 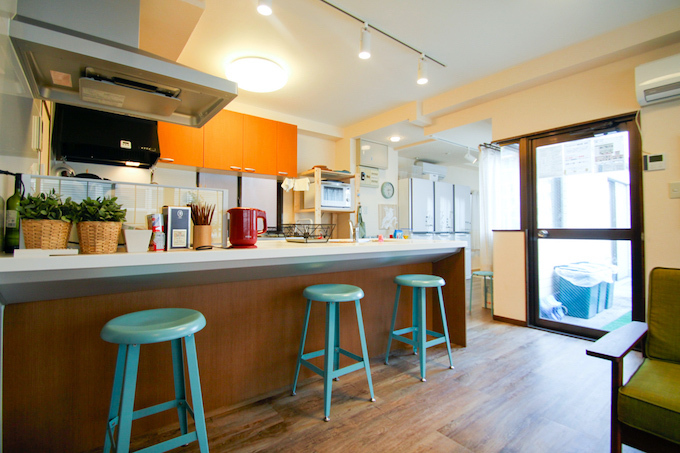 Kitchen: Equipped with an 2700mm ultra-large kitchen counter, this is a dreamlike kitchen for cooking enthusiasts. 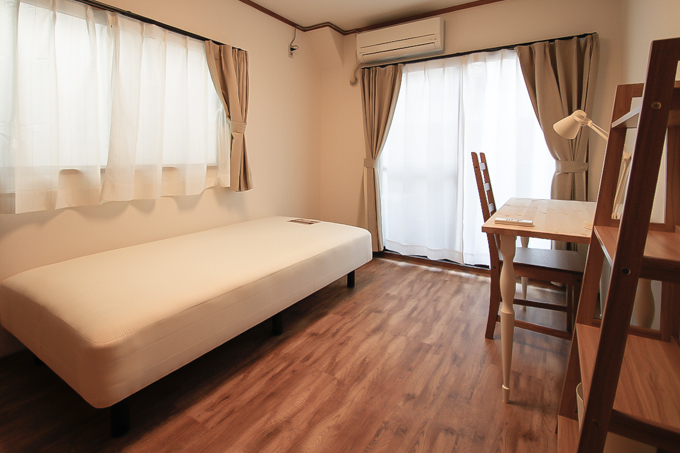 Rooftop: Spacious rooftop furnished with a bench and lawn that lets you enjoy the lights and high-rise buildings of Tokyo's beautiful nightscape. 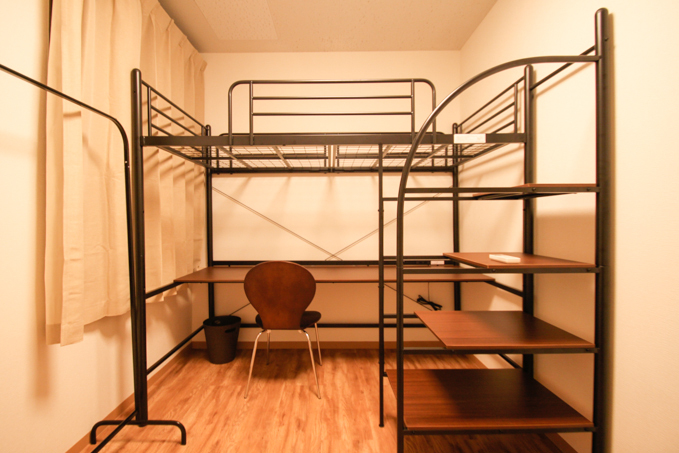 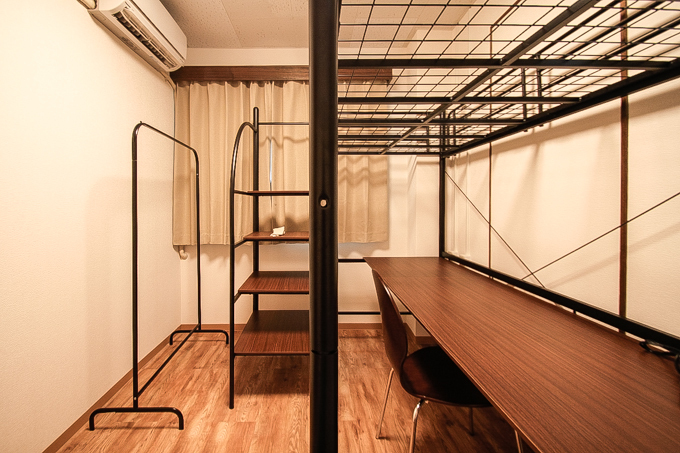 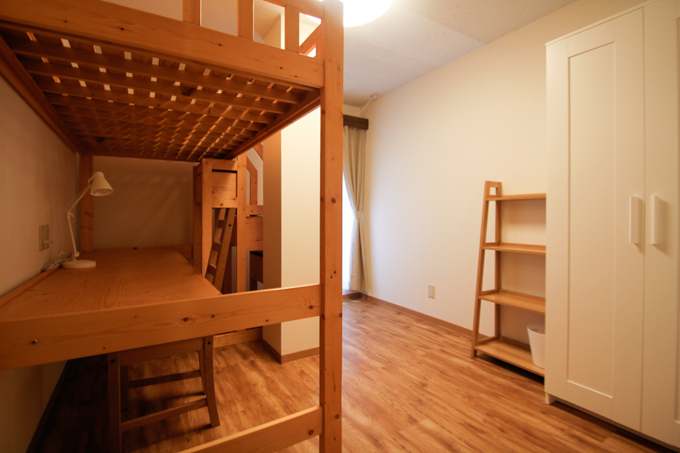 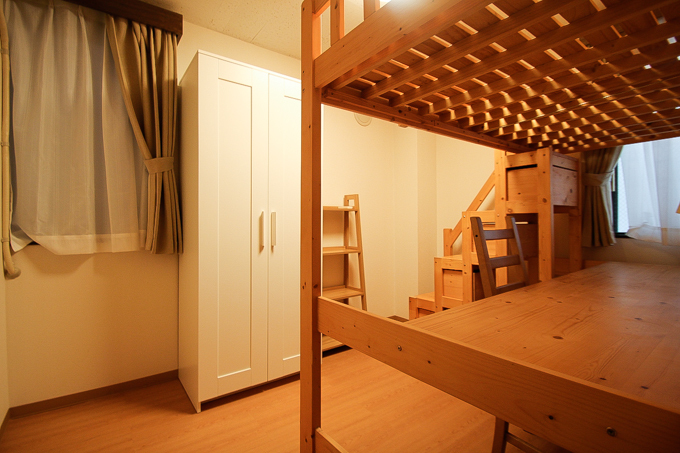 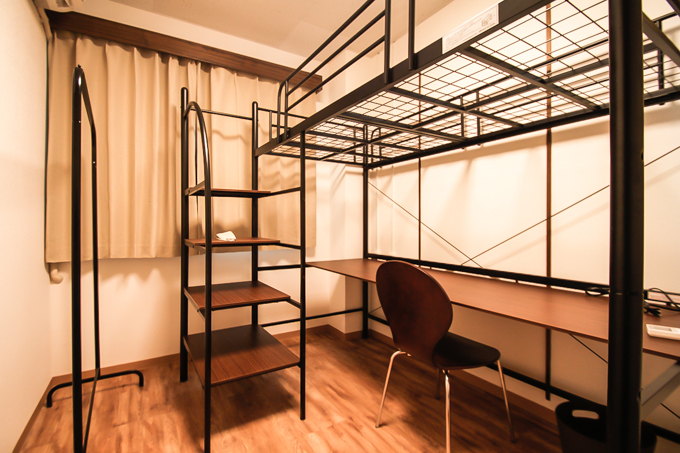 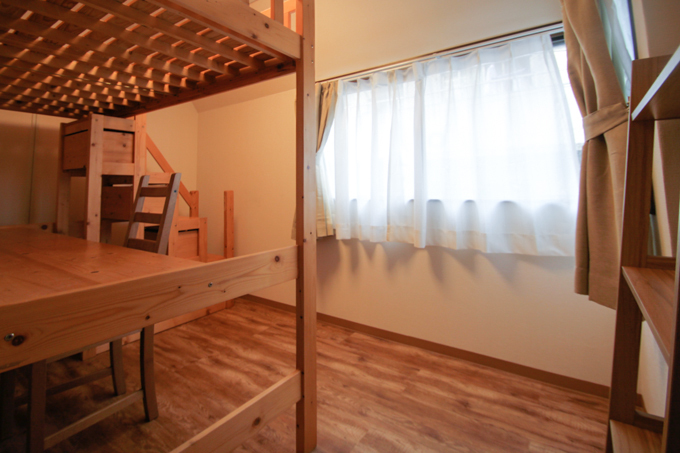 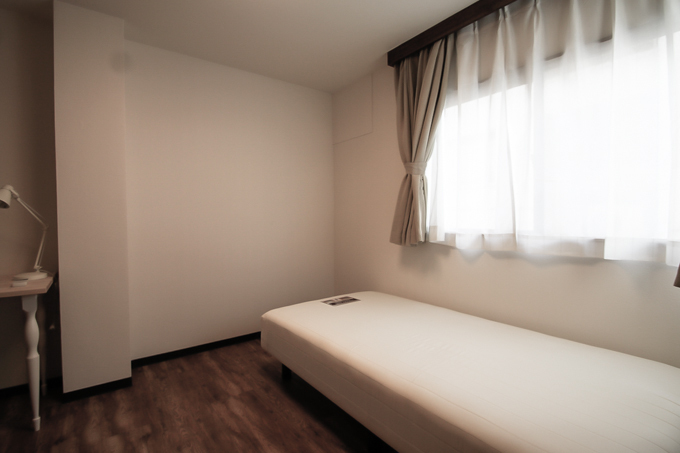 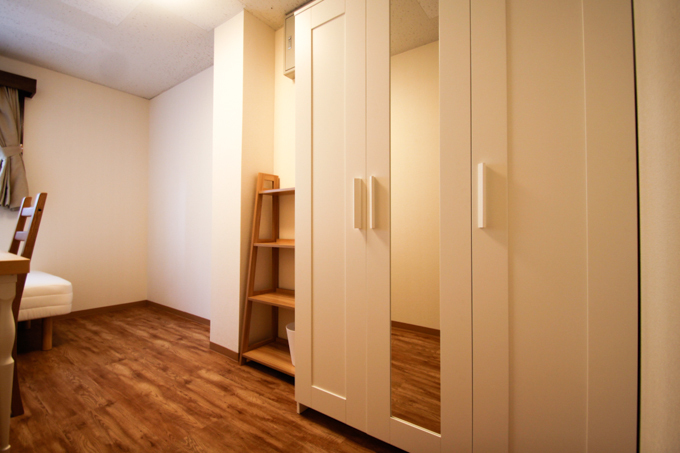 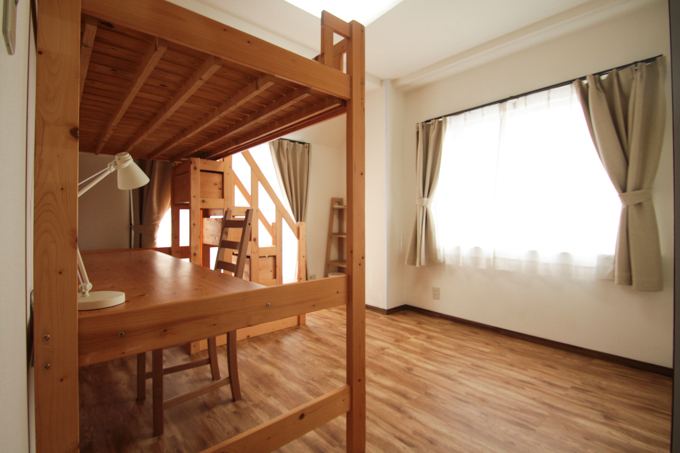 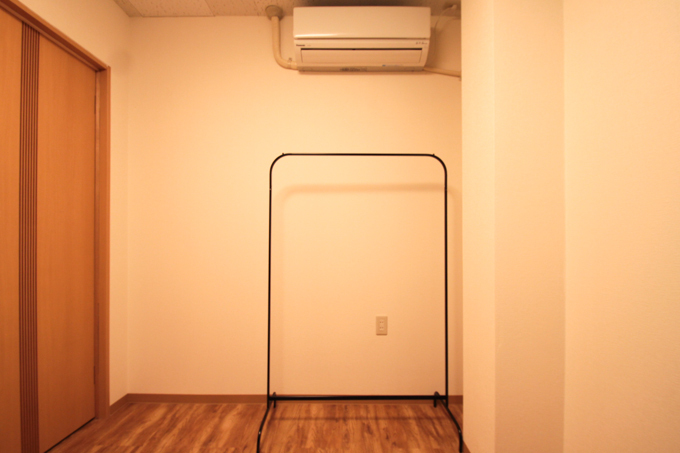 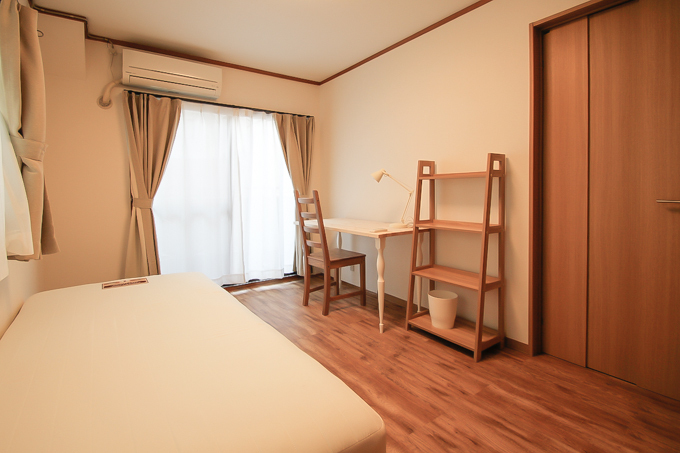 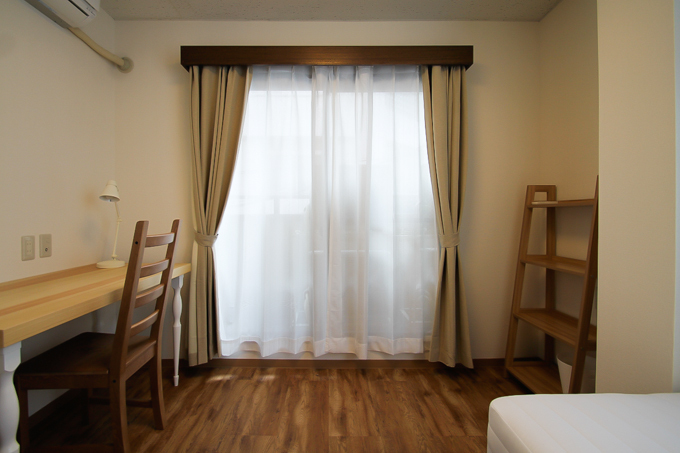 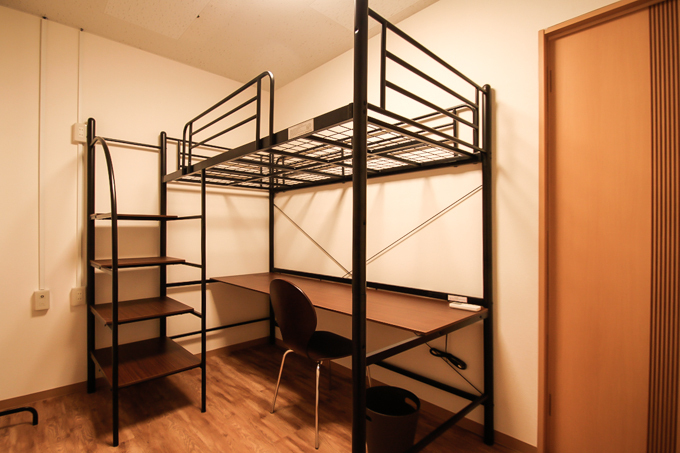 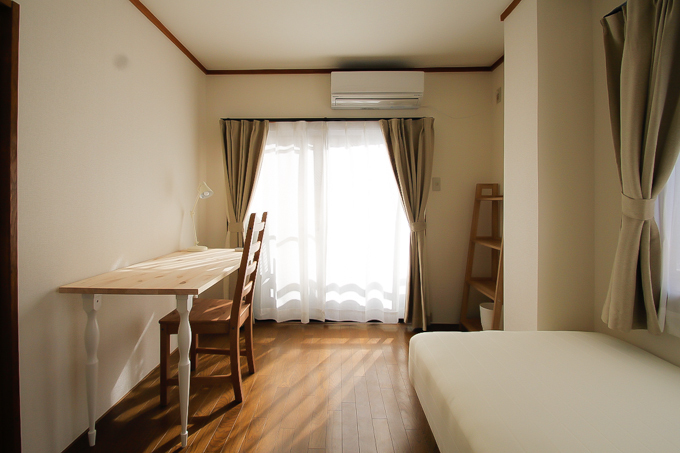 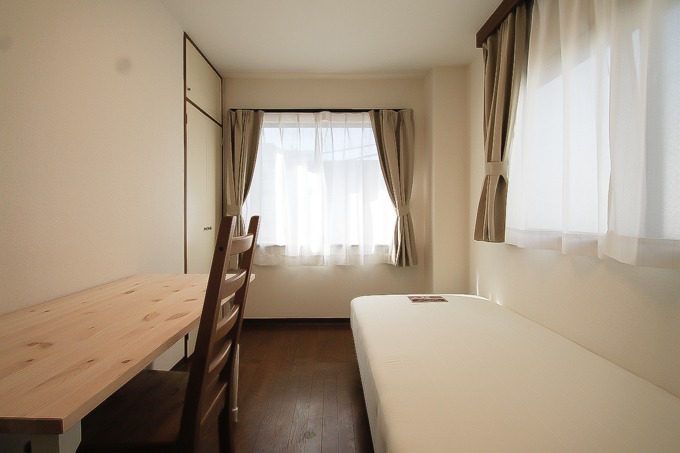 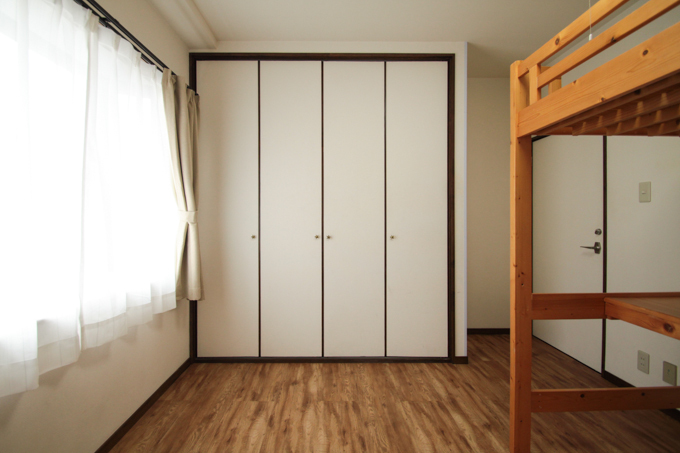 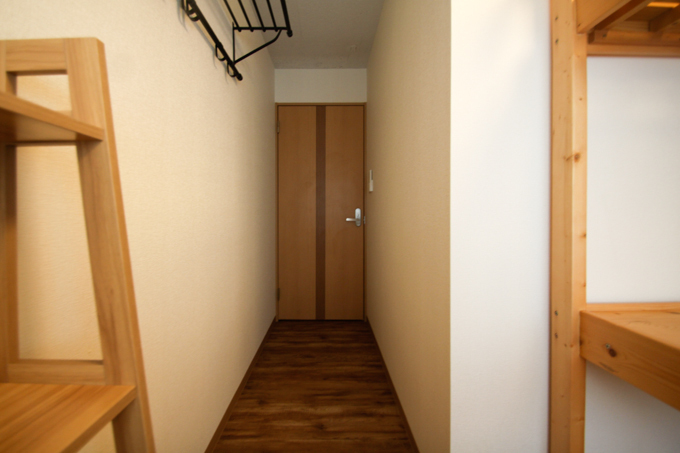 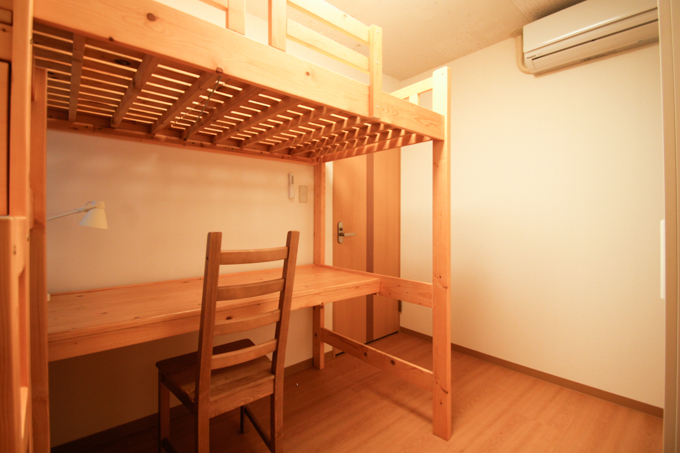 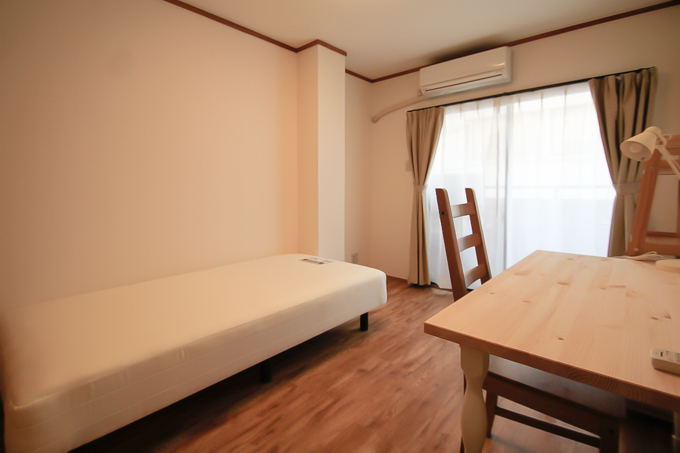 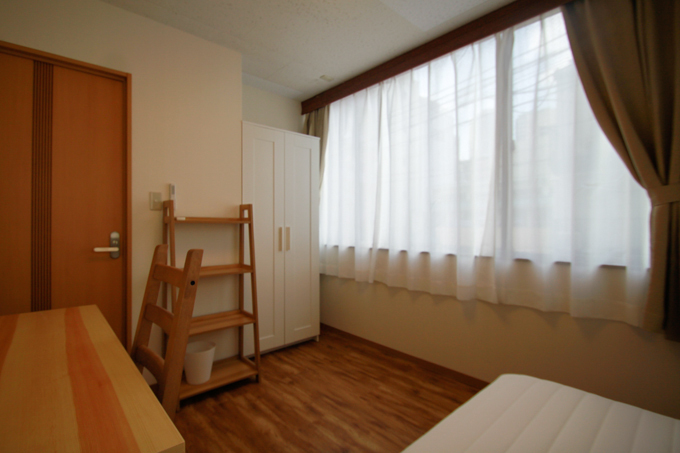 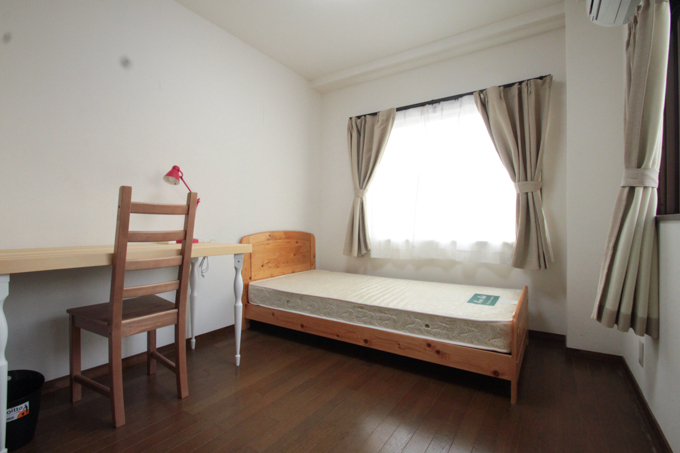 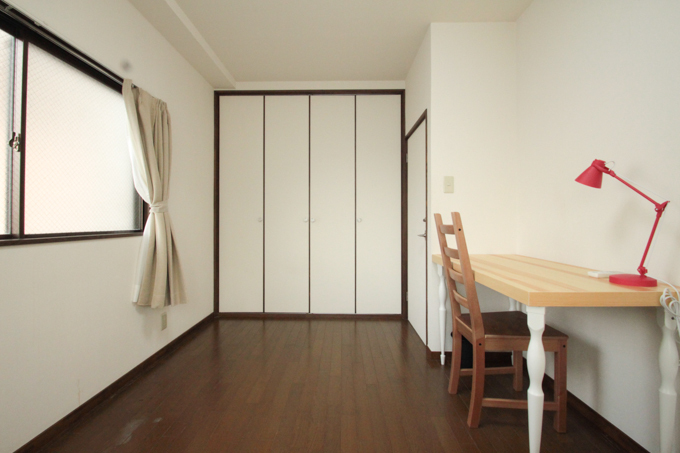 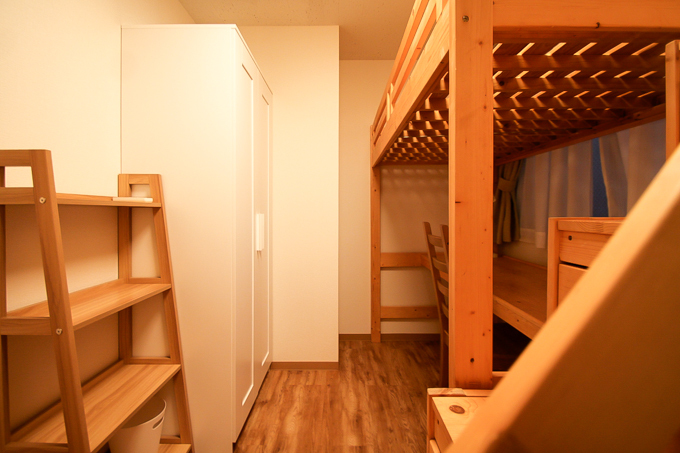 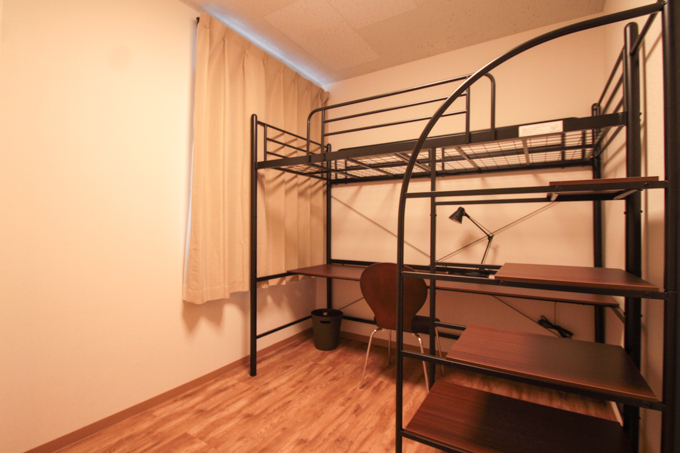 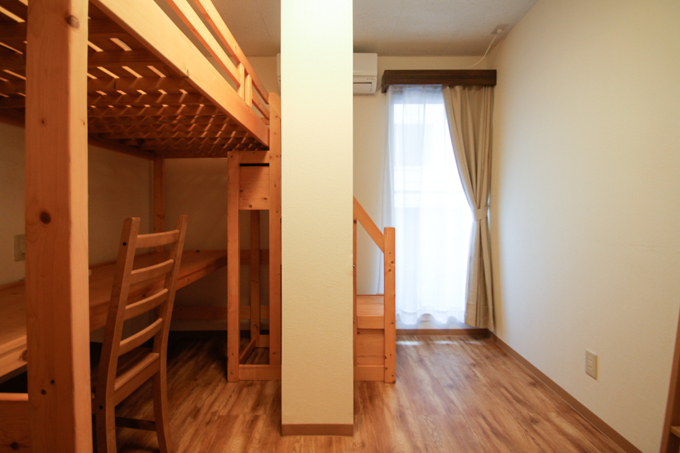 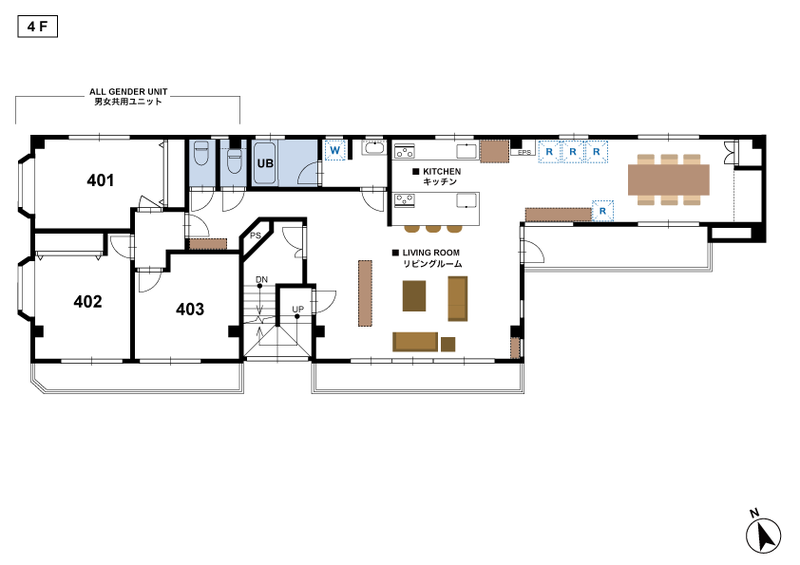 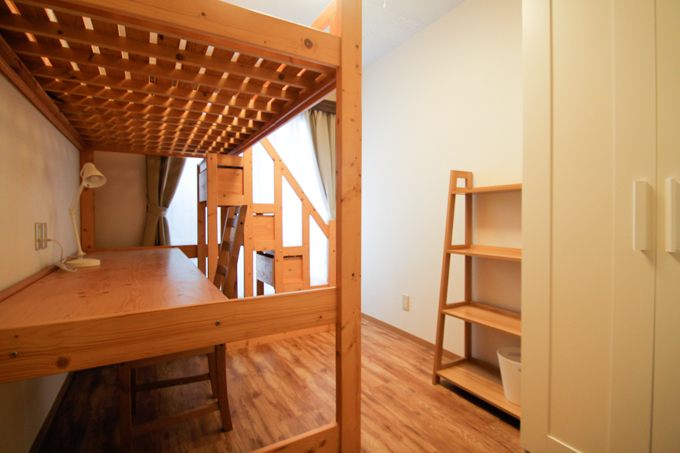 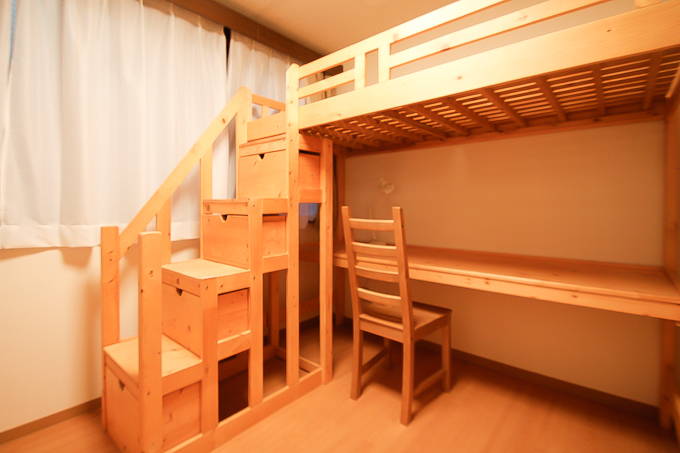 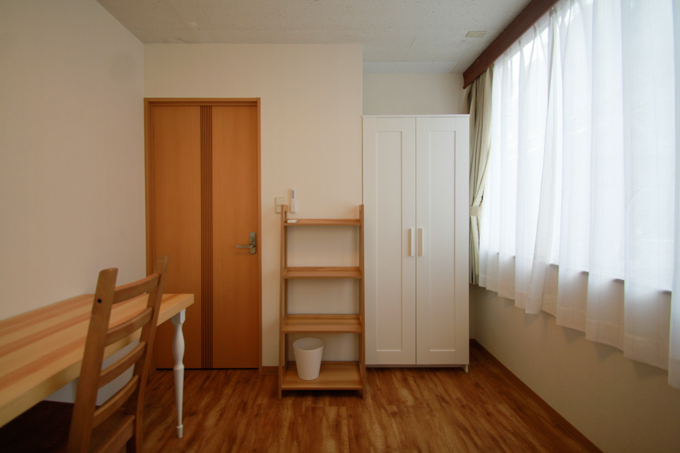 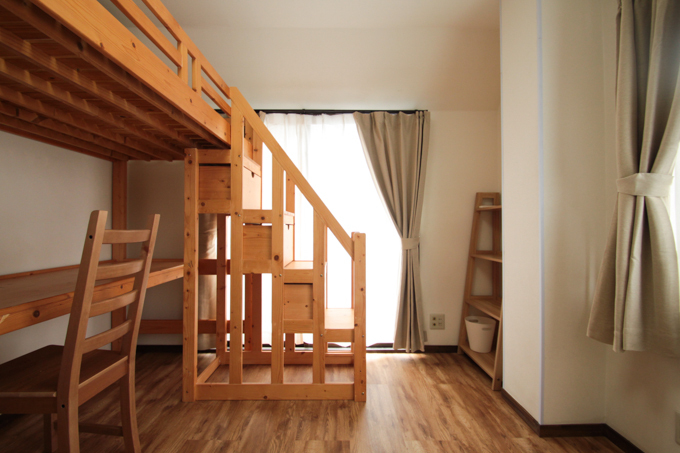 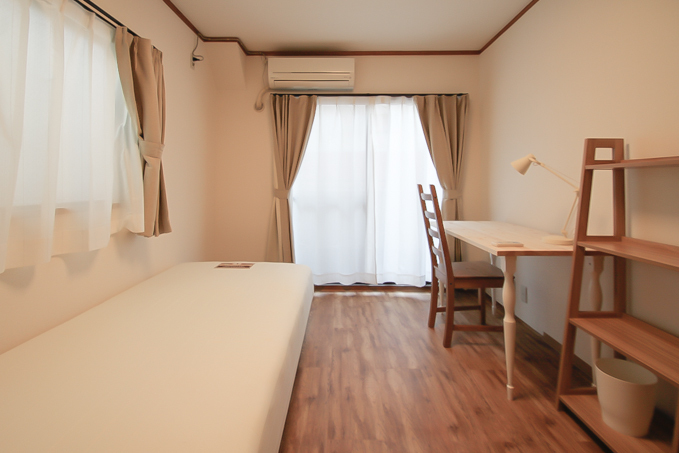 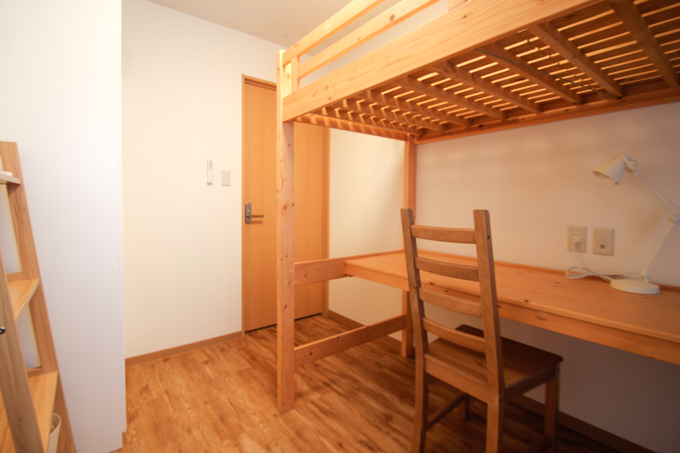 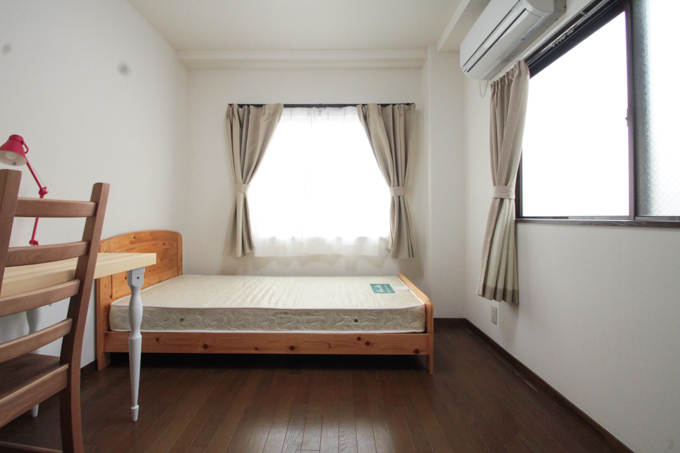 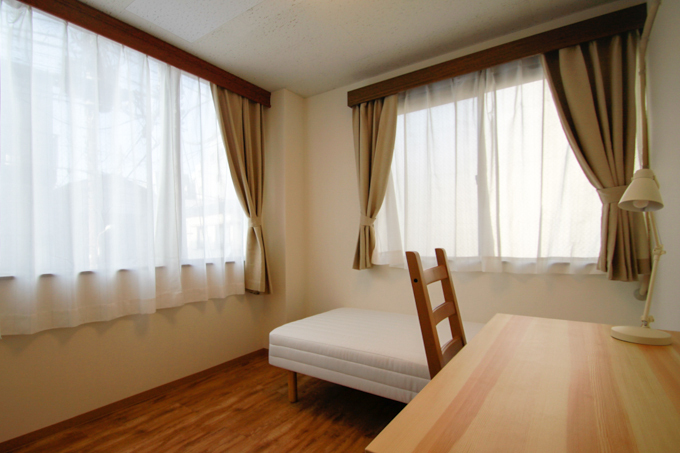 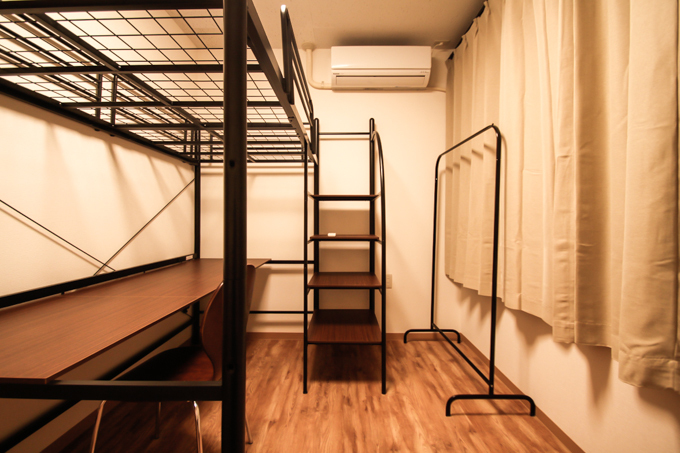 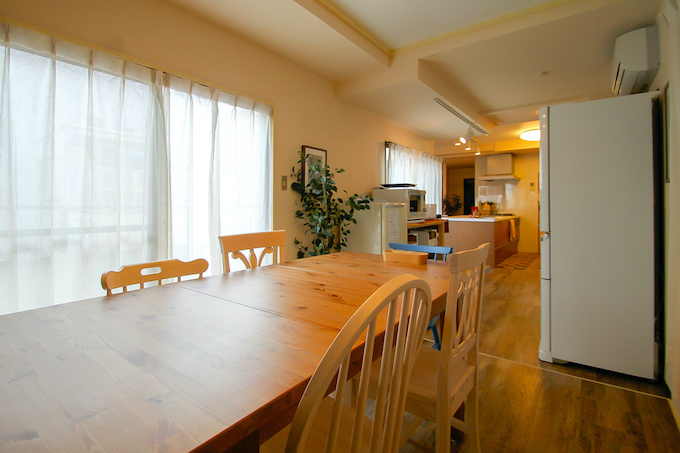 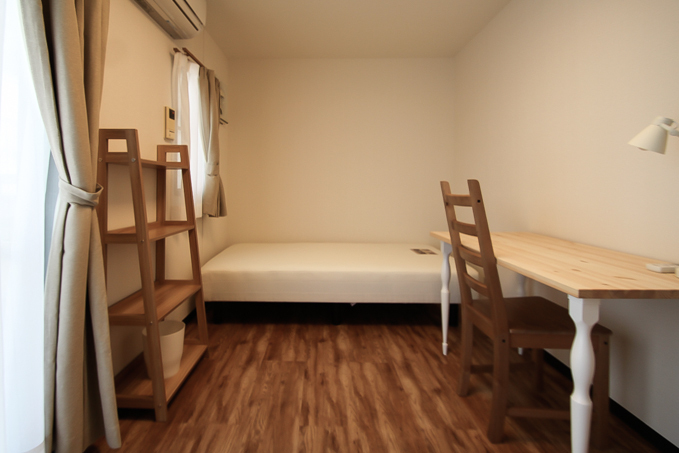 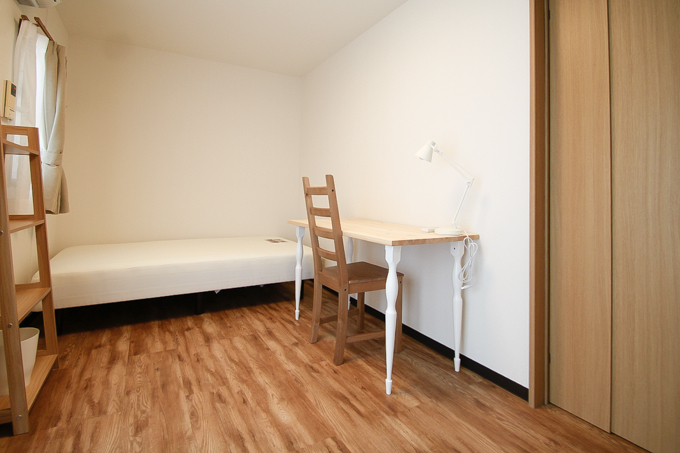 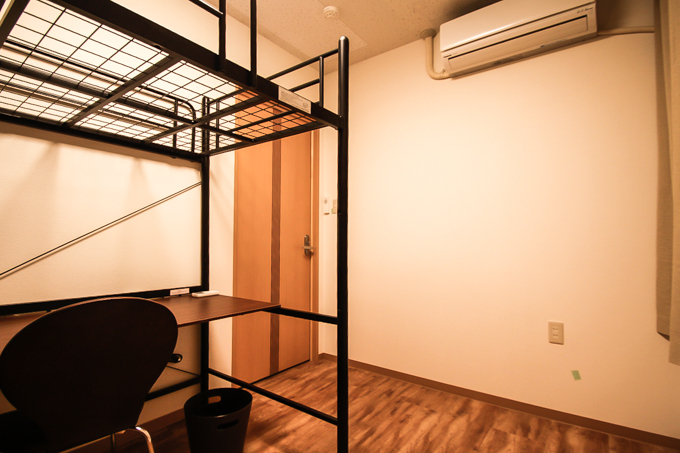 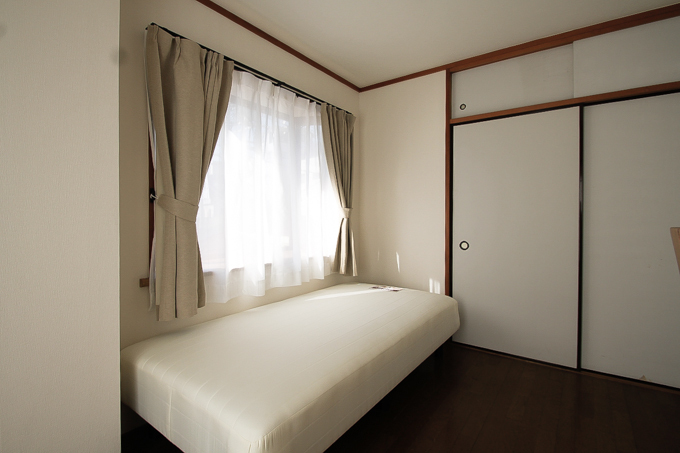 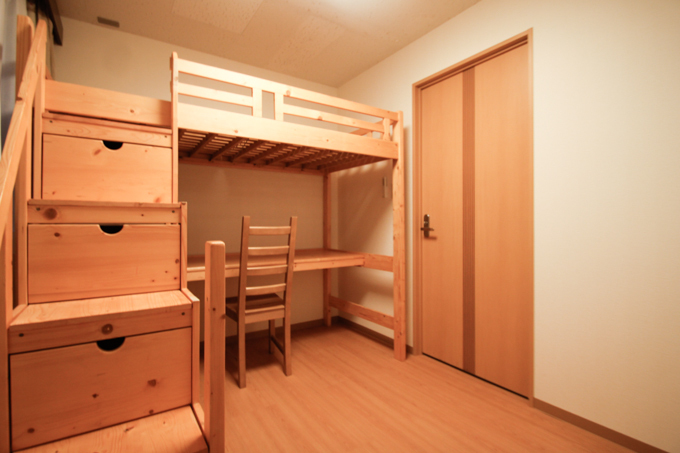 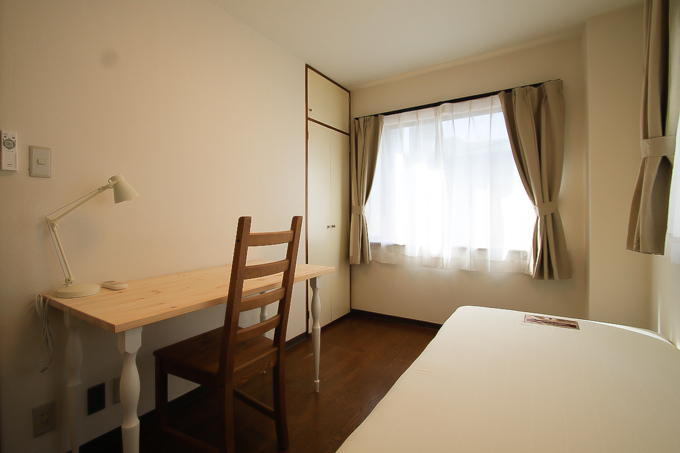 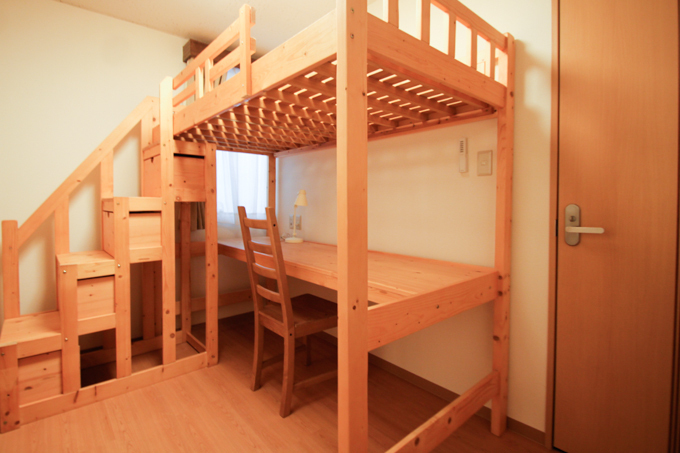 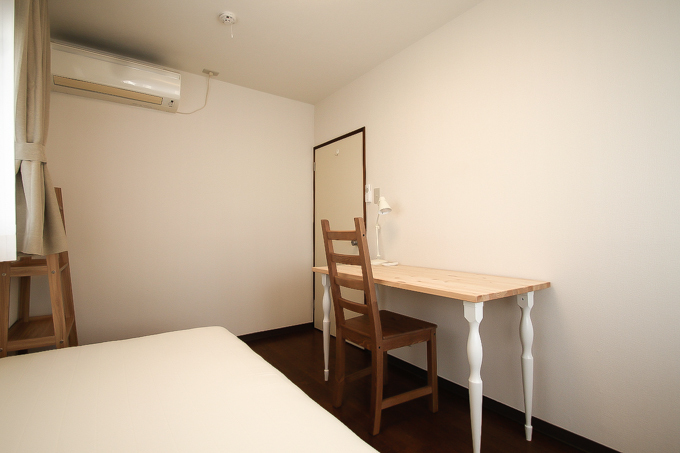 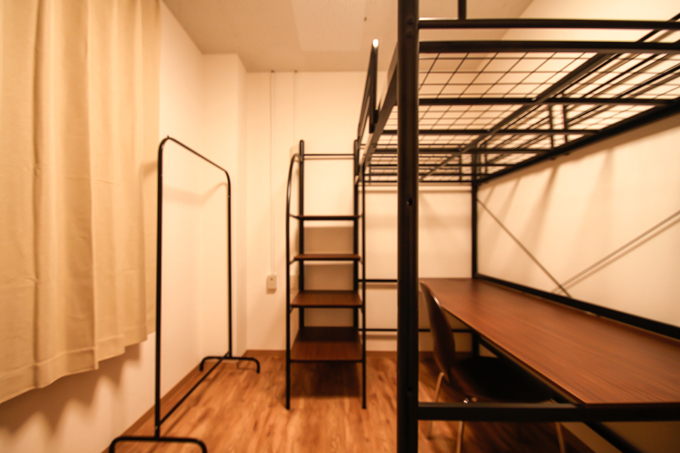 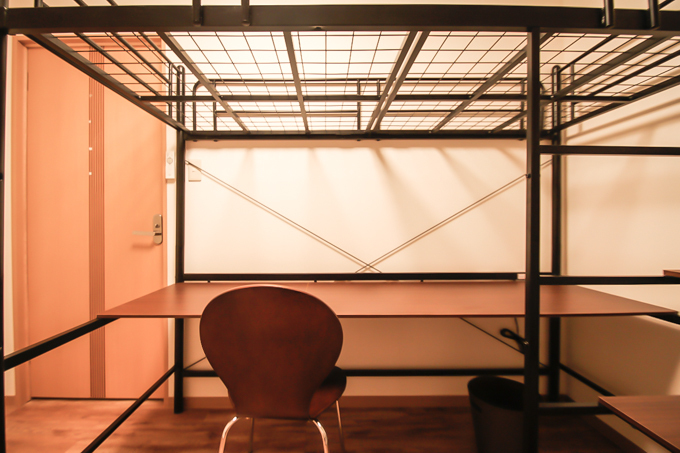 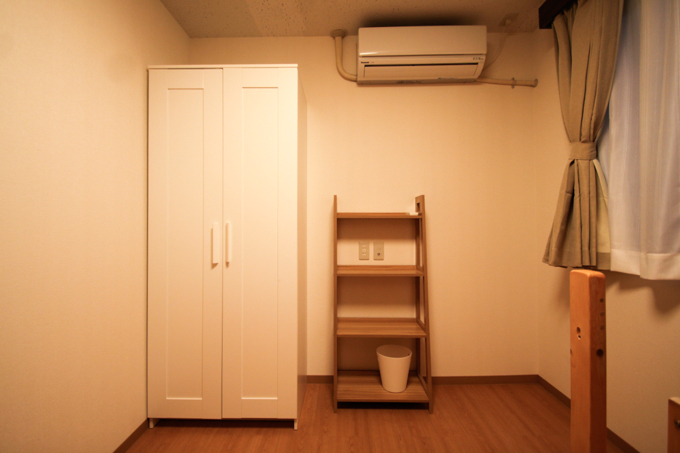 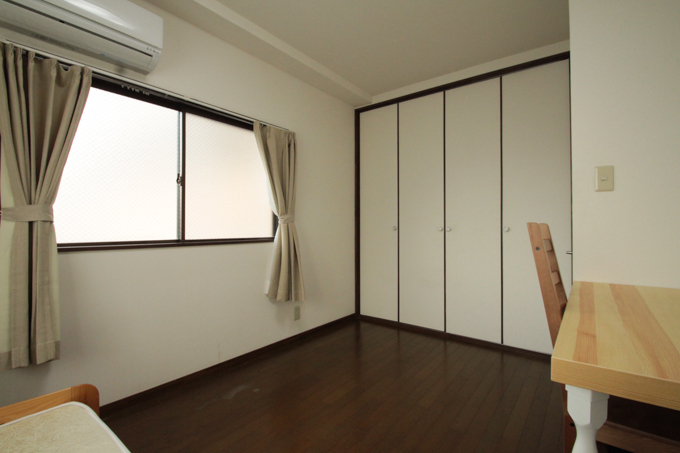 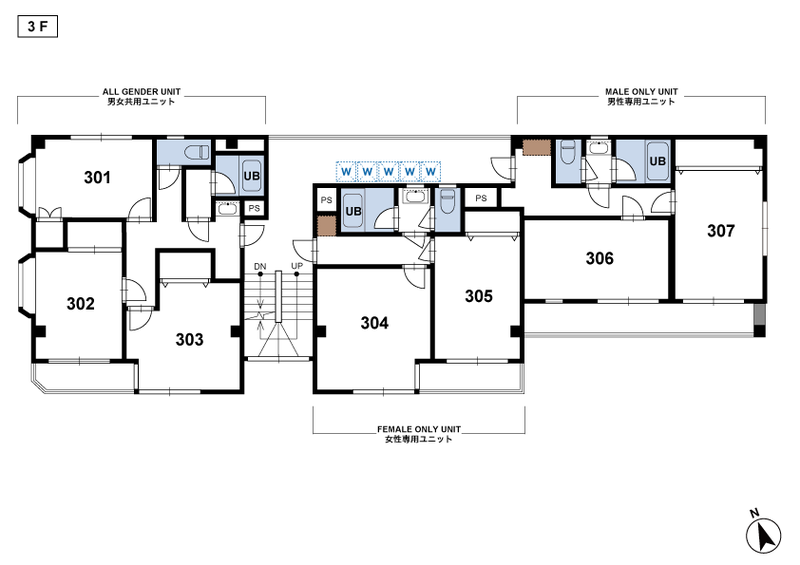 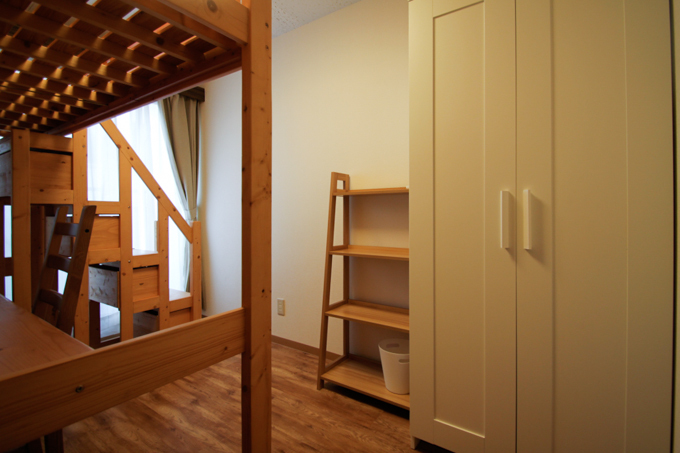 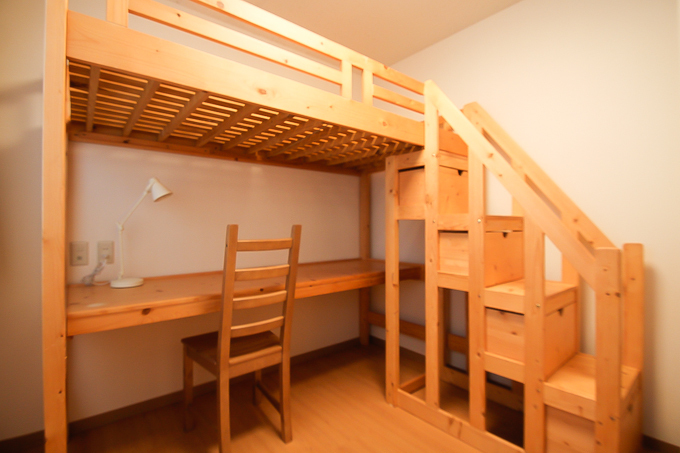 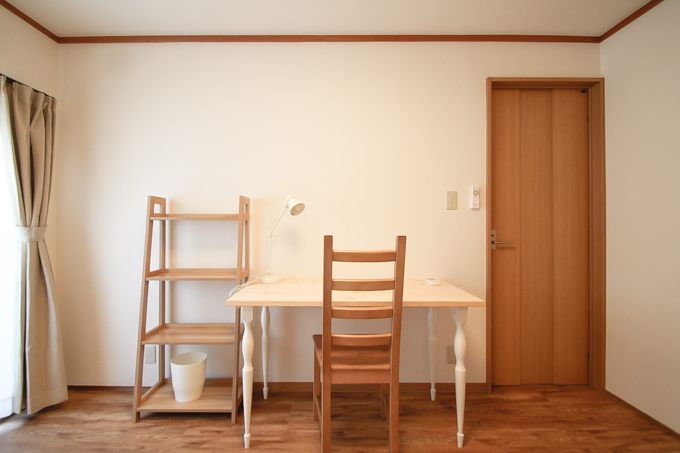 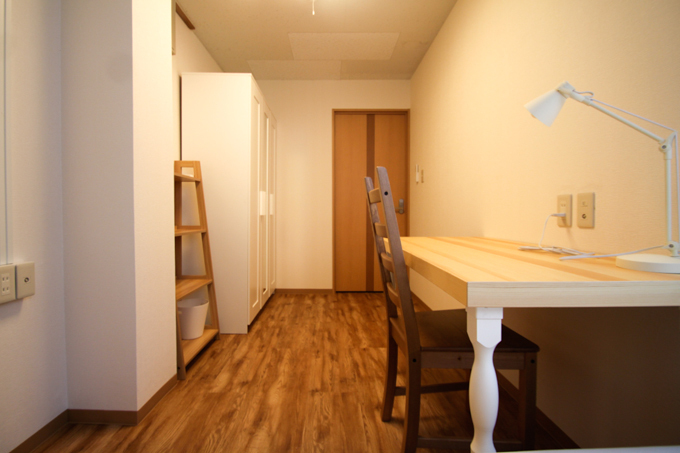 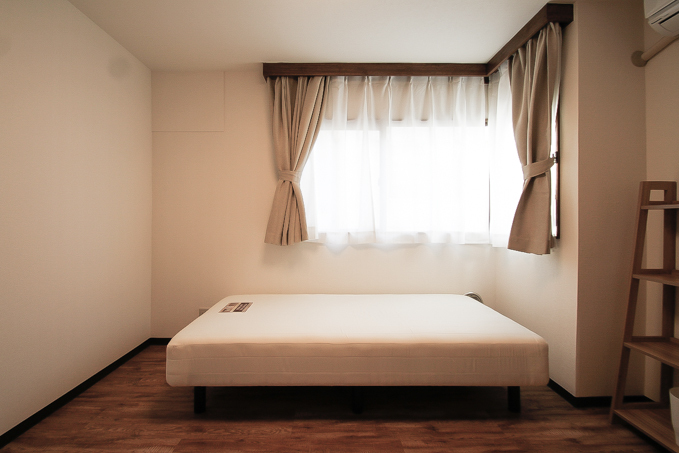 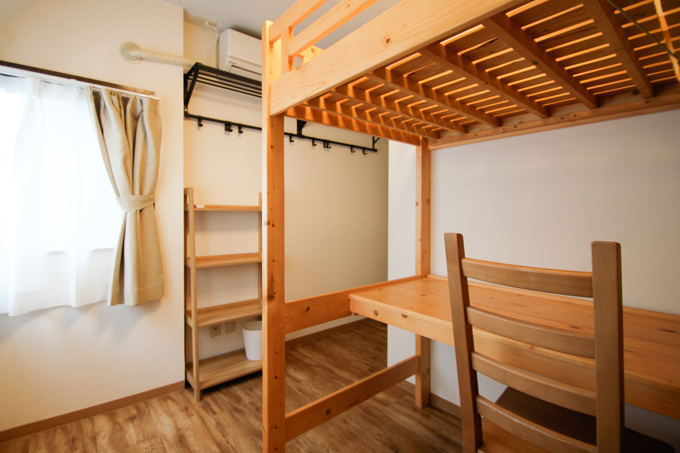 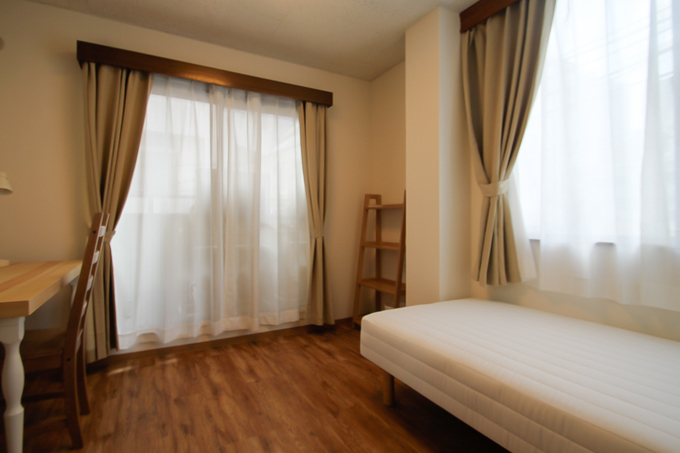 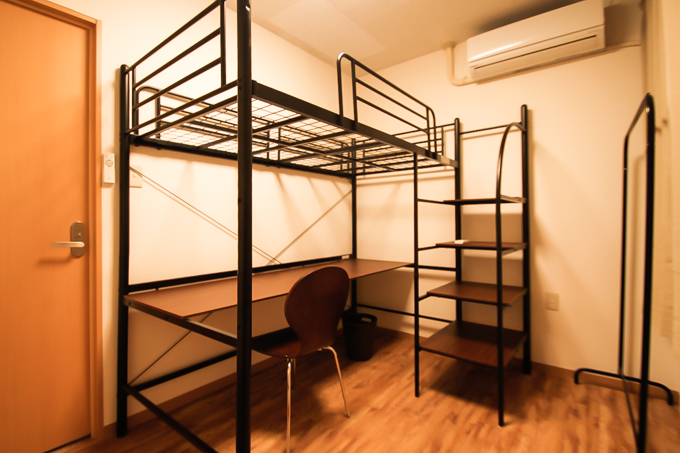 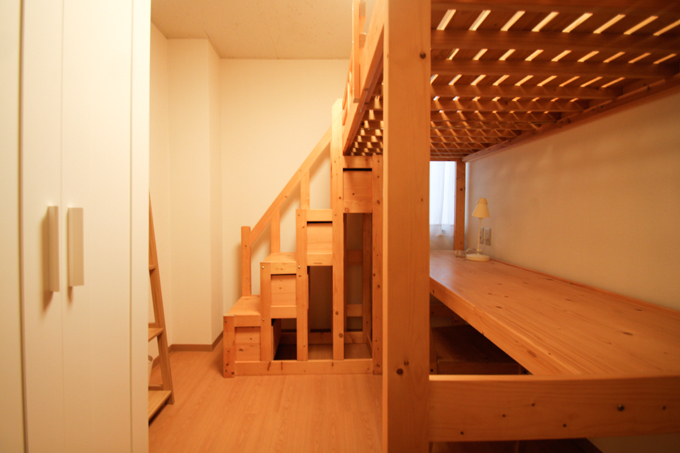 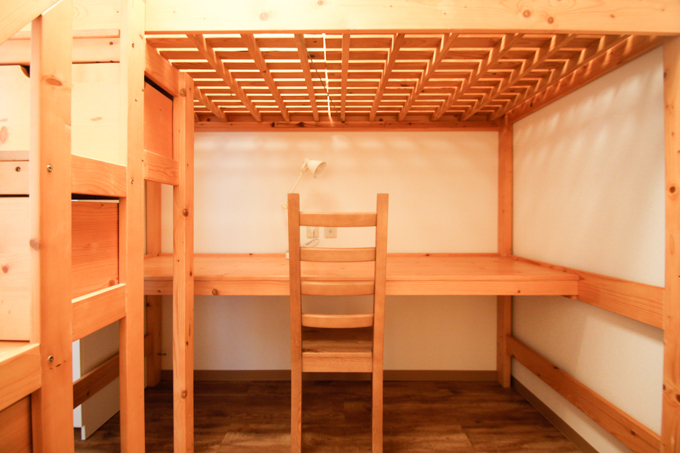 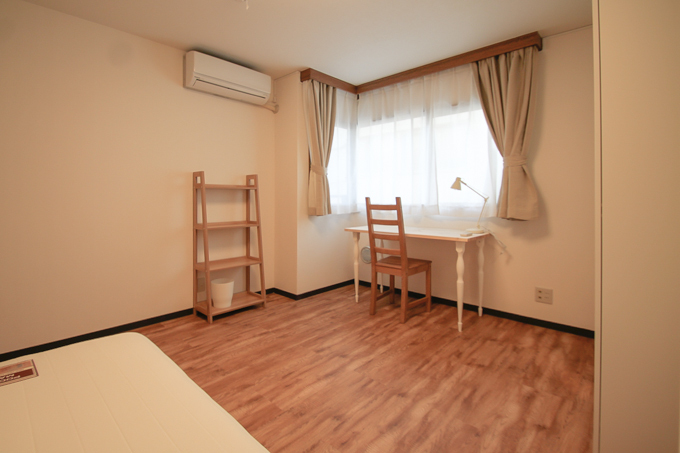 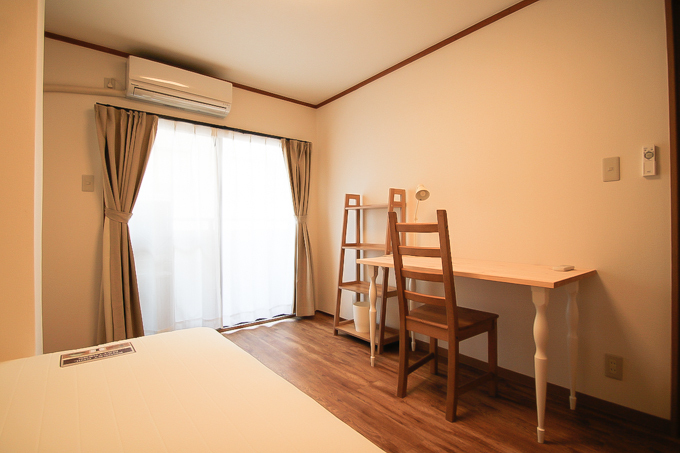 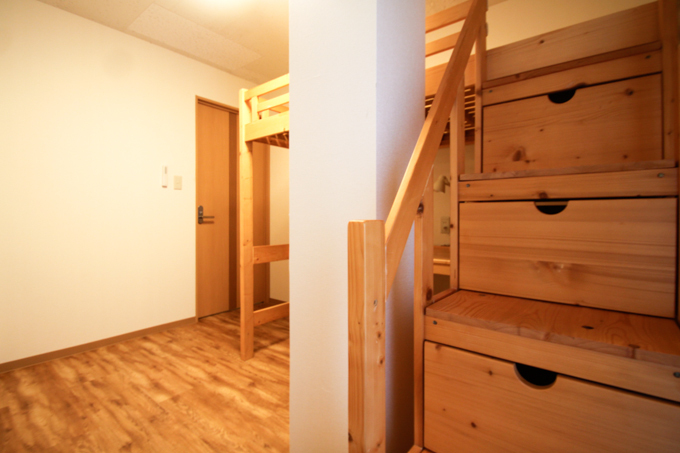 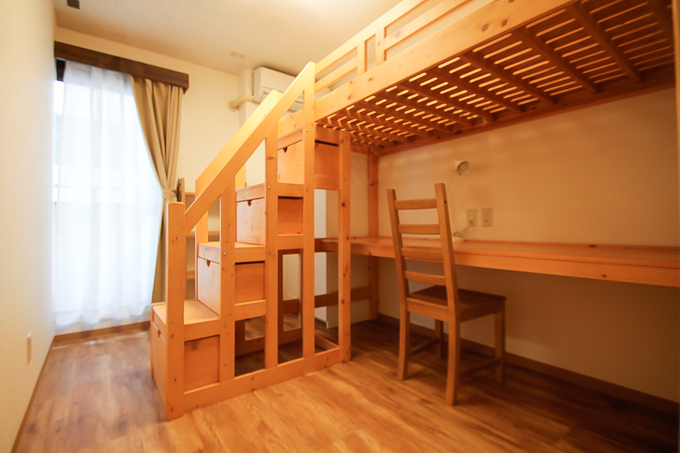 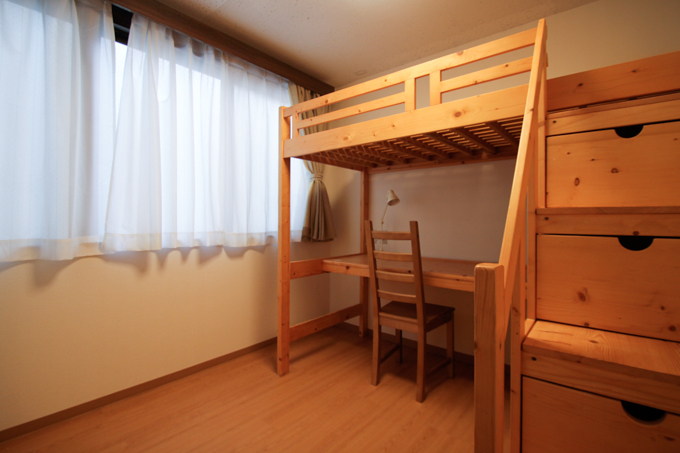 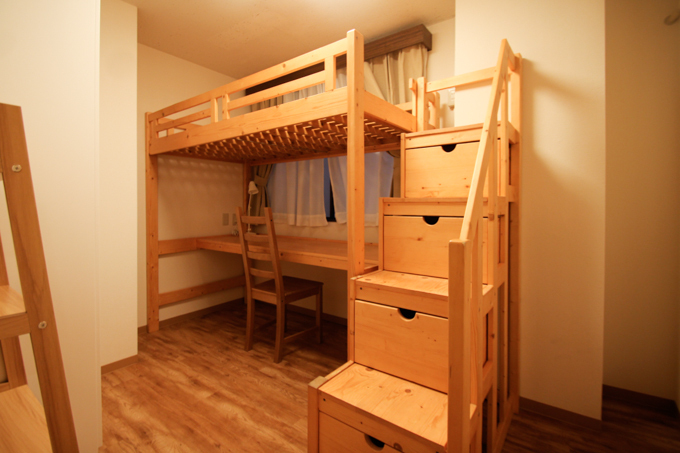 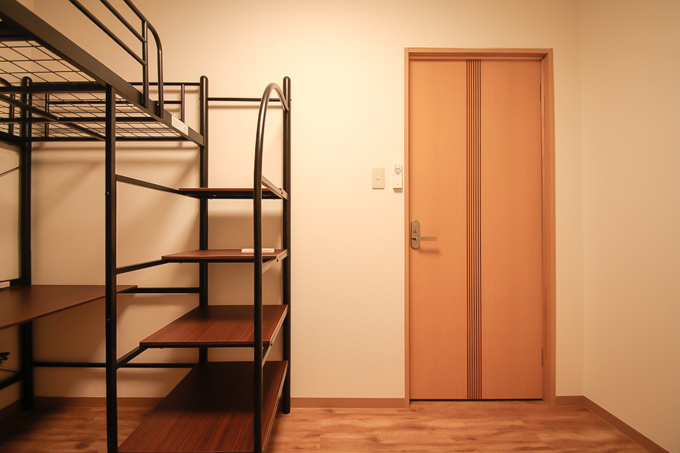 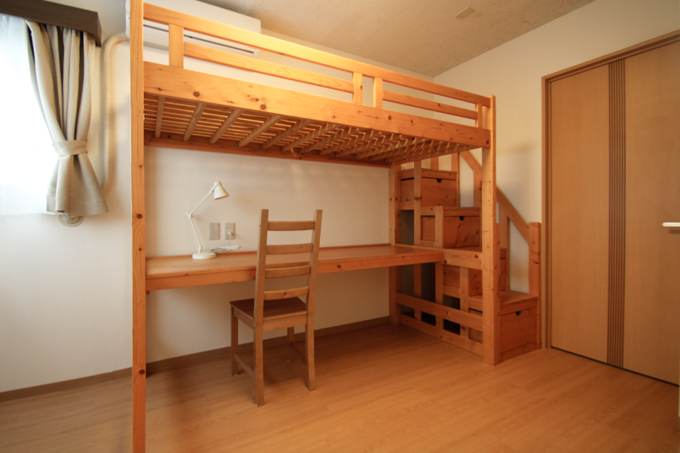 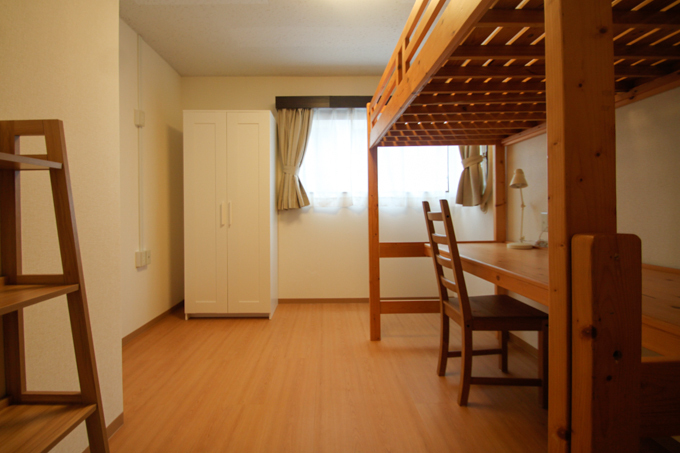 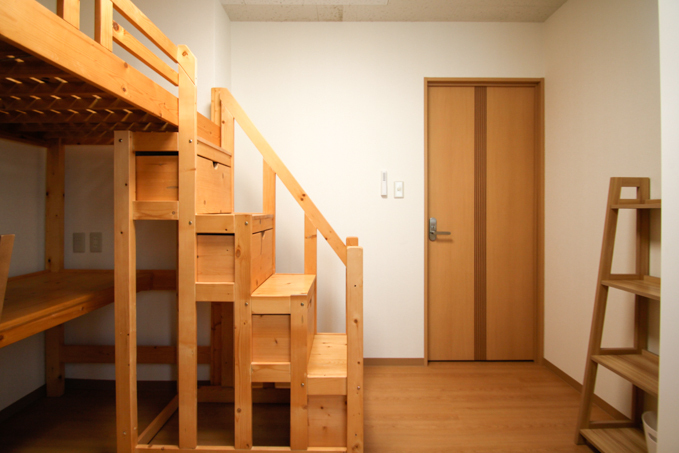 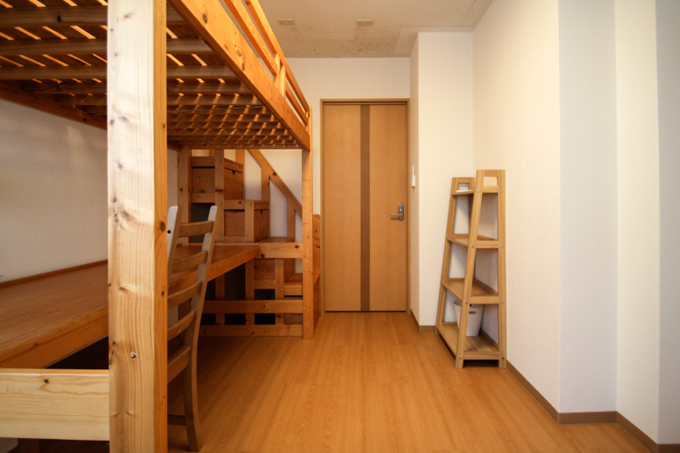 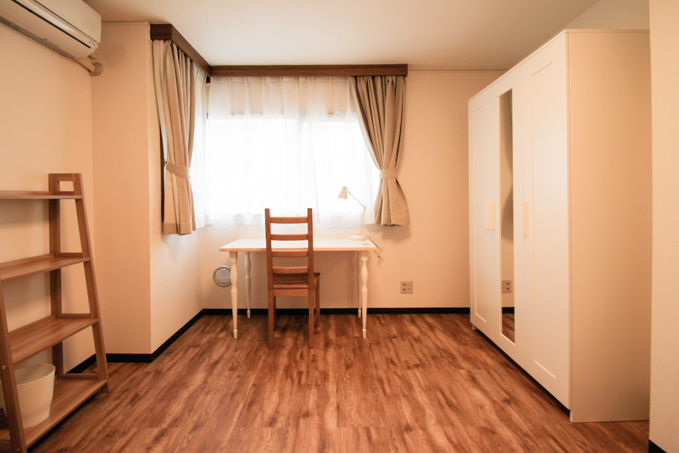 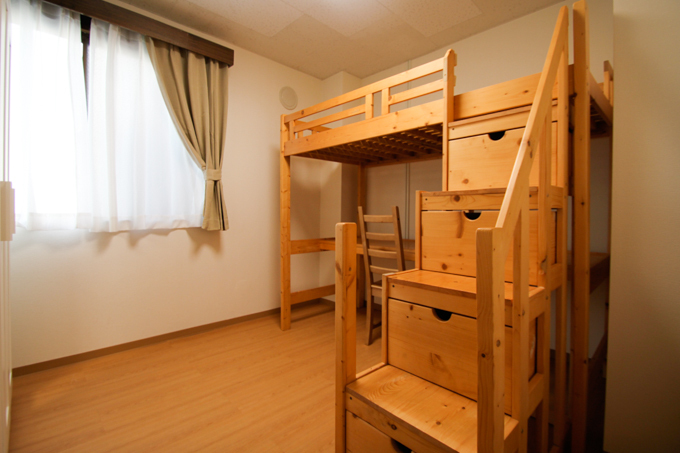 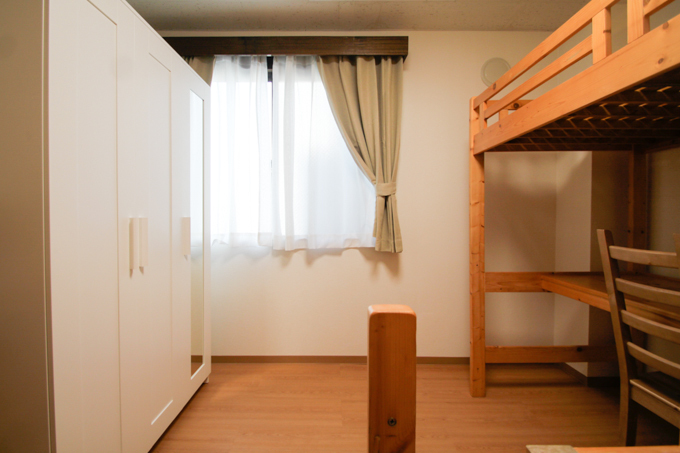 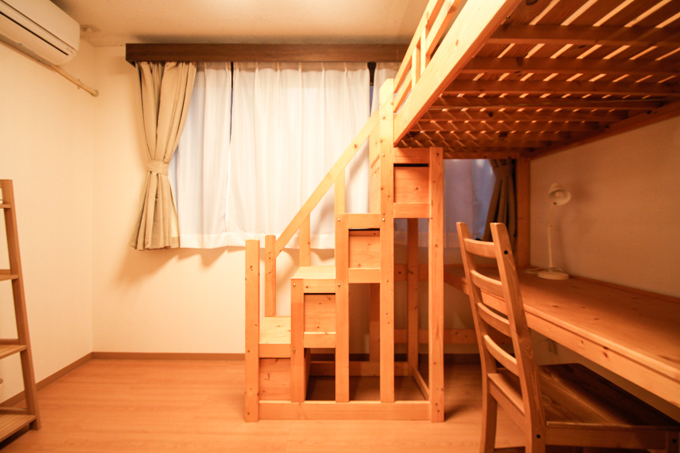 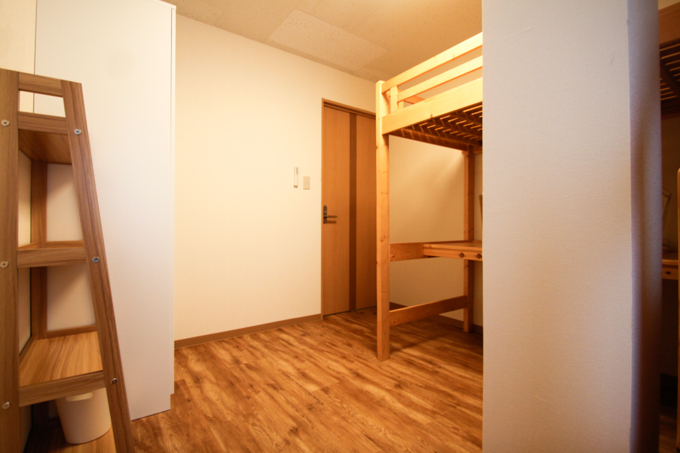 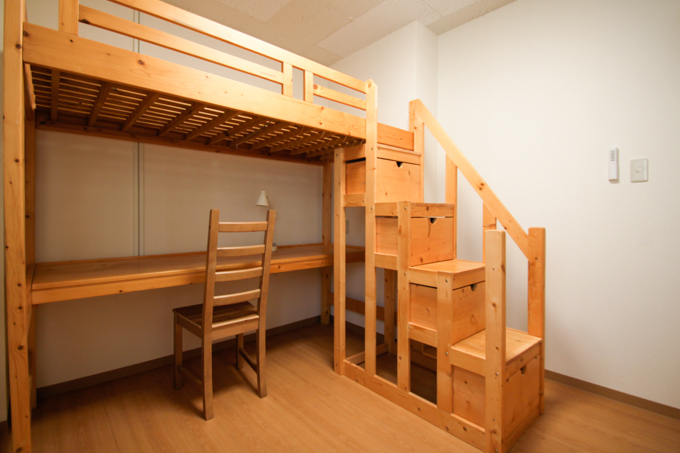 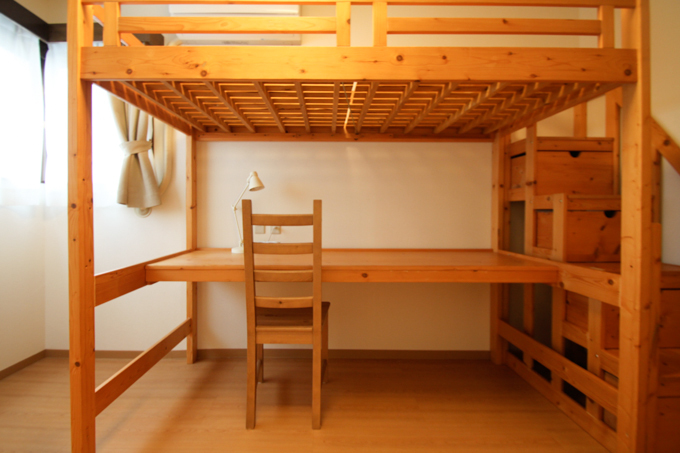 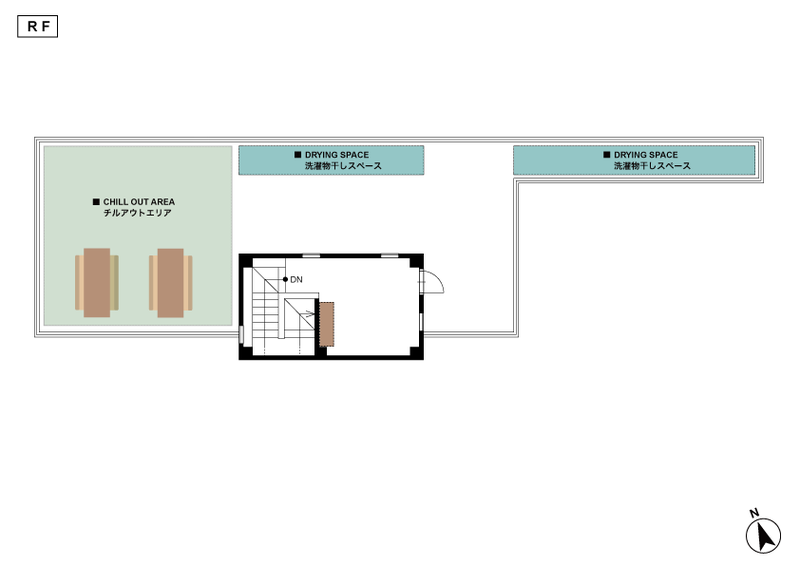 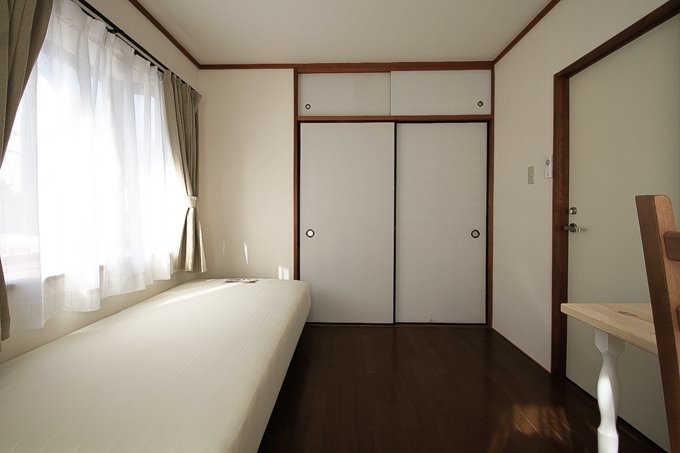 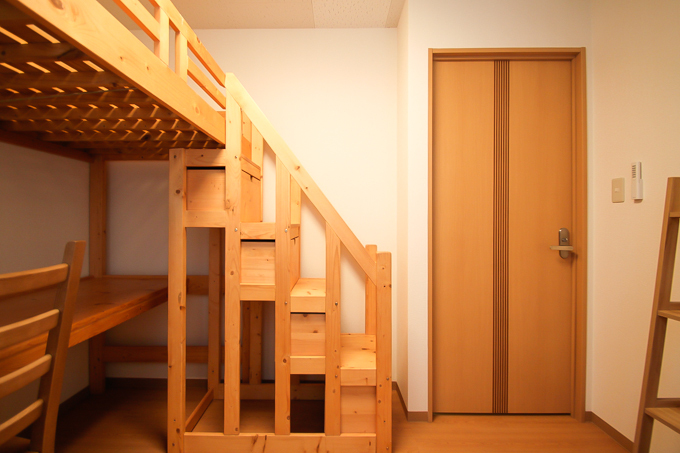 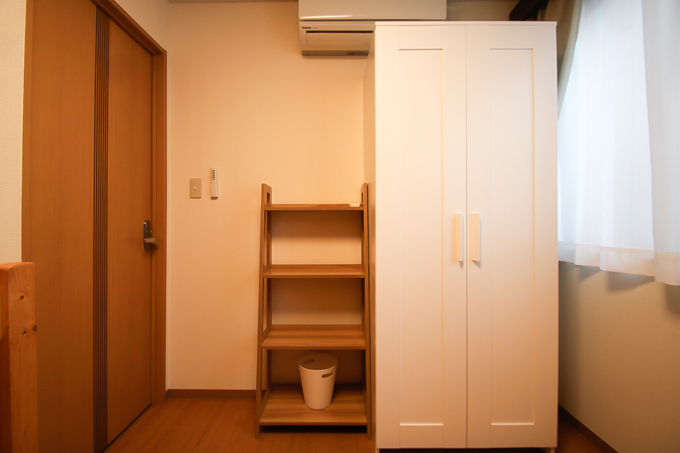 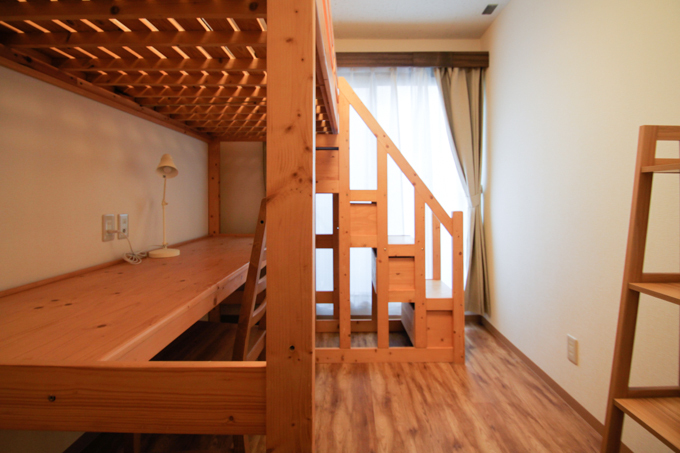 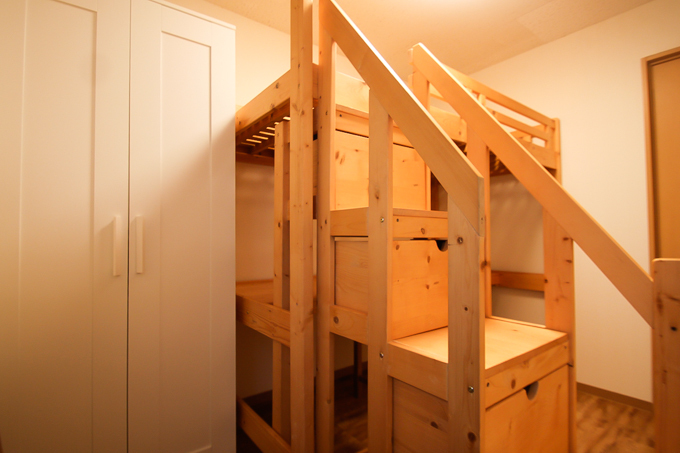 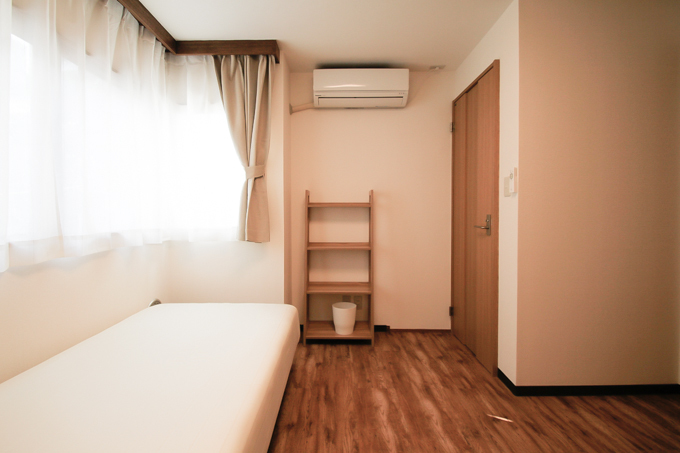 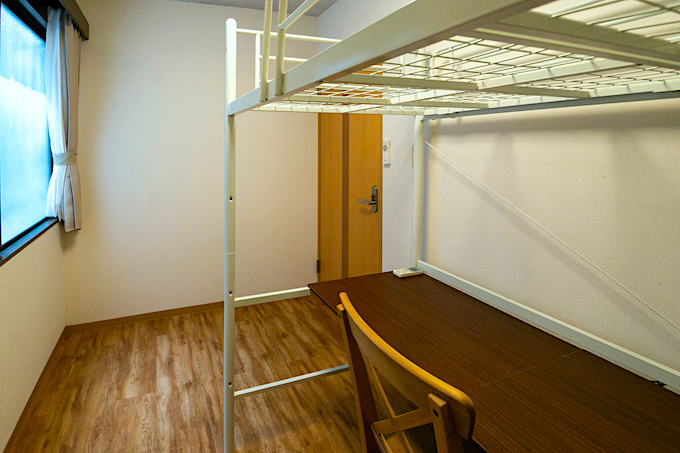 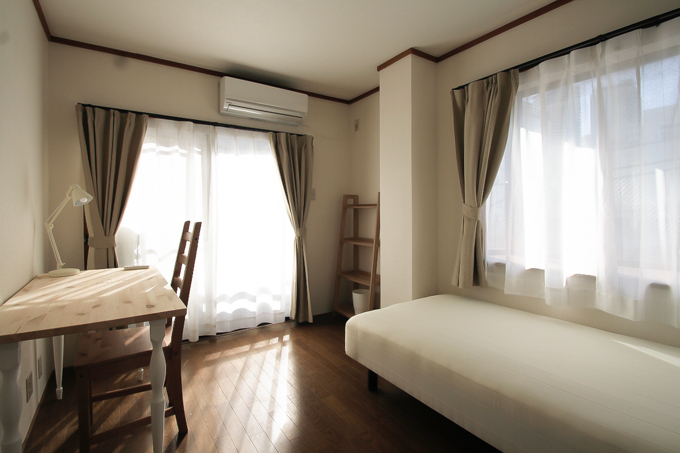 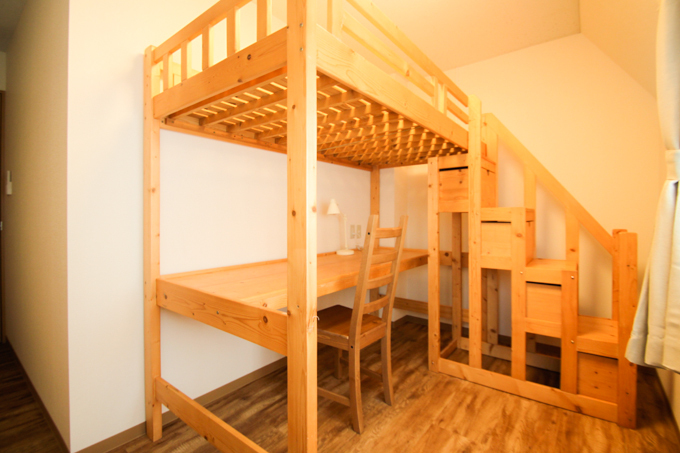 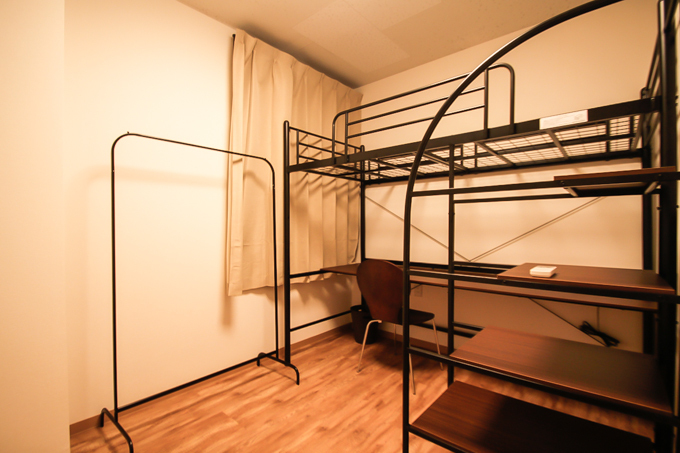 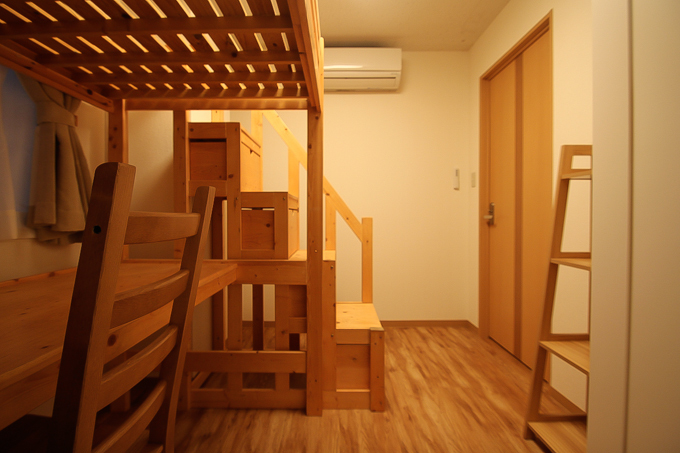 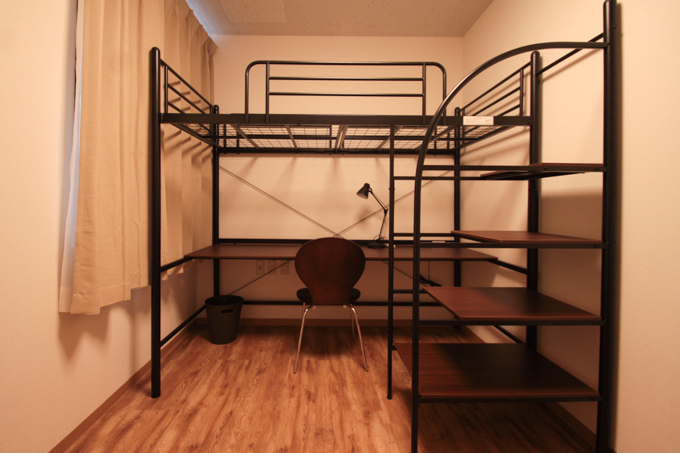 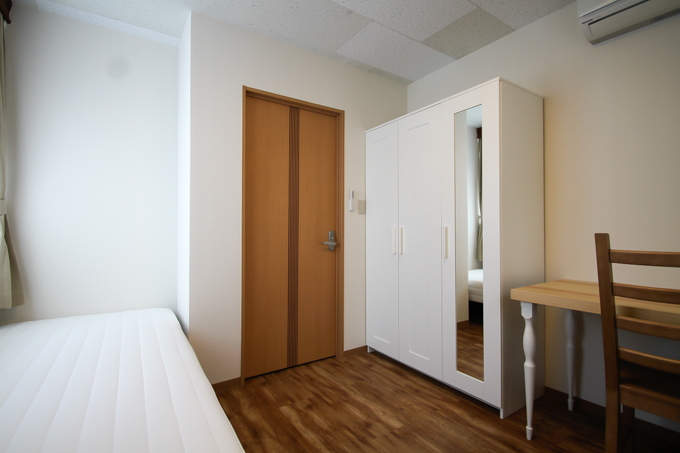 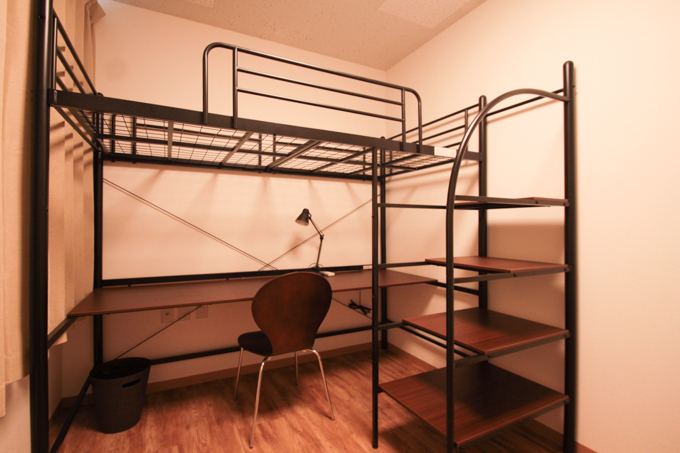 For such a high-quality residence the monthly rent is very reasonable, starting from 59,000 yen~. 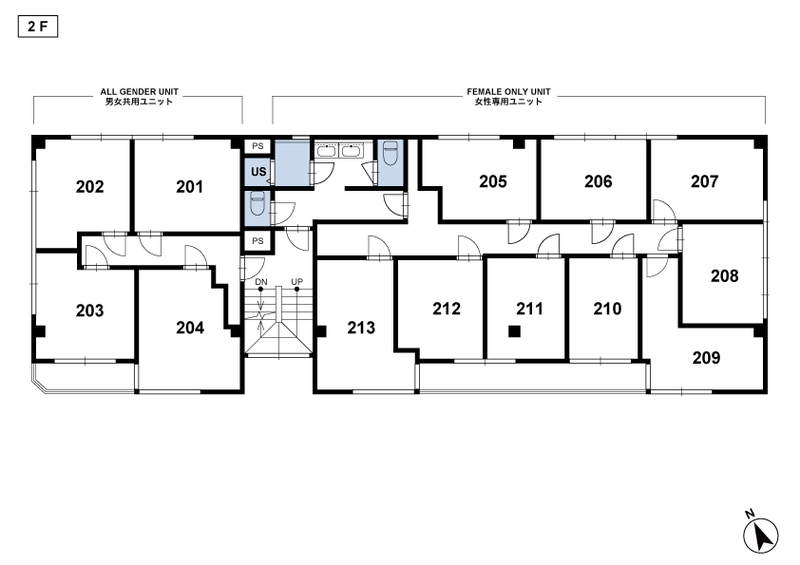 Please inquire for a visitation tour by all means! 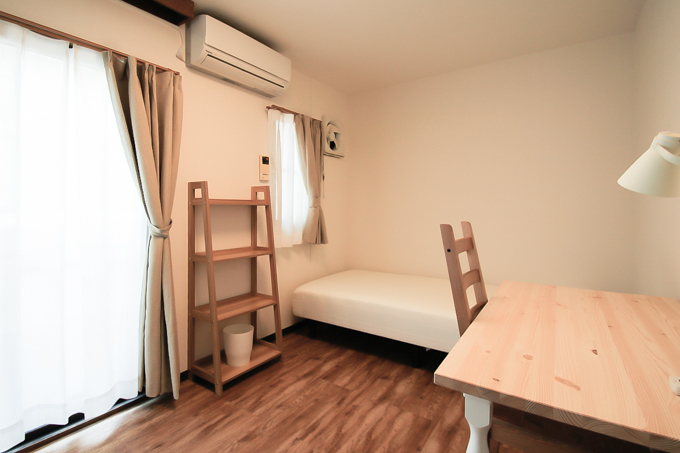 4 stations JR Yamanote Line [Ootsuka Station]・Marunouchi Subway Line [Shin-0otsuka Station]・Yurakucho Line [Higashi-Ikebukuro Station]・Arakawa Line [Mukaihara Station] are all within a convenient 3-8mins walking distance. 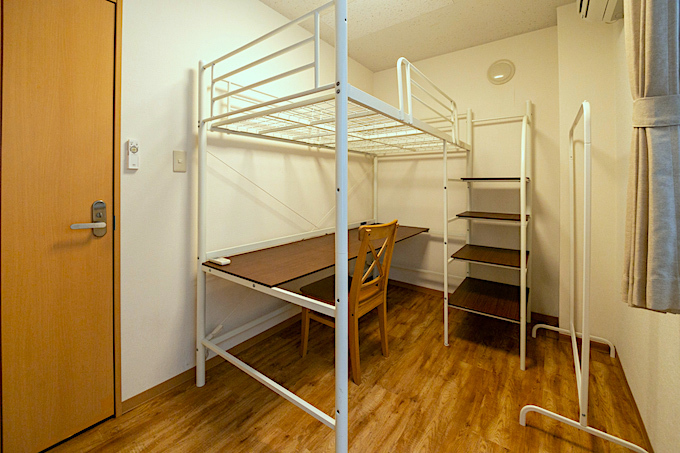 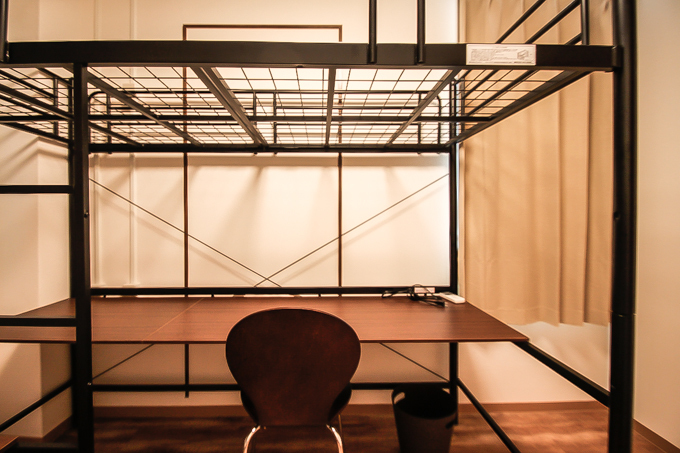 Whether is it work commute, school commute, or for leisure activities, this location is easily accessible anywhere. 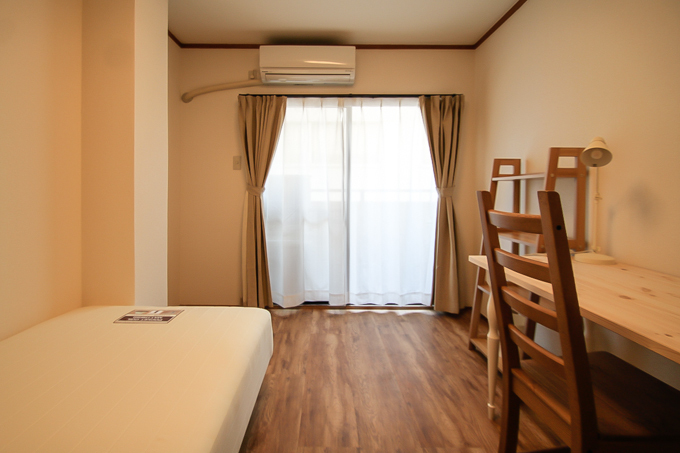 ARDEN Higashi-Ikebukuro is a 5min walk away from Sunshine City (a shopping complex consisting of an aquarium and 150 specialty shops congregated along ARPA street). 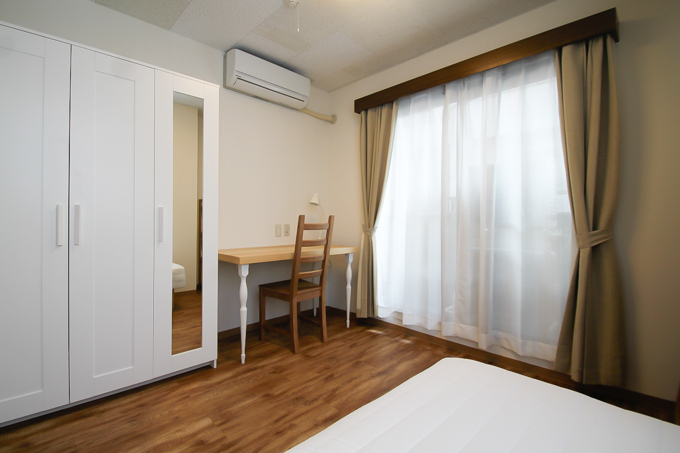 With connections to large terminals such as Shinjuku and Shibuya, there is an attractive shopping district within walking distance from Ikebukuro station. 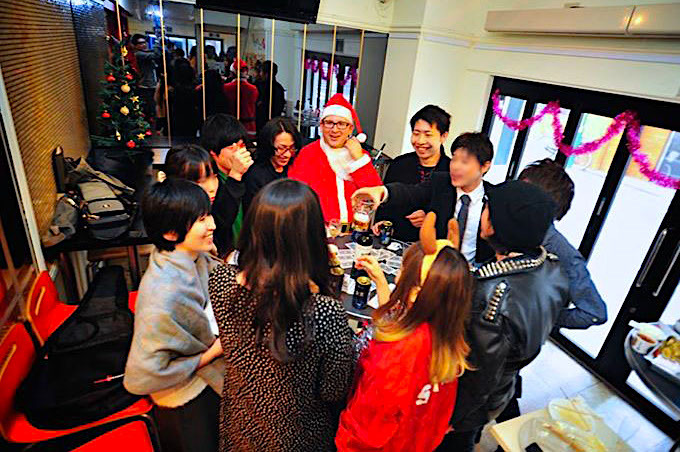 So work and play are not always depended on catching the last train home! 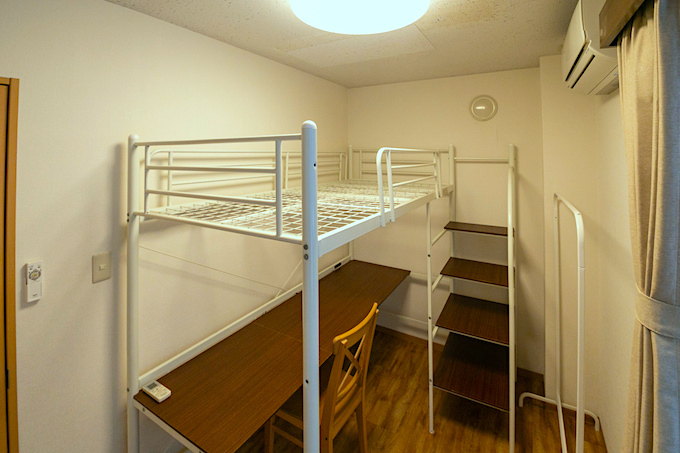 In close vicinity, there are 5 large supermarkets (2 of which are open 24hrs all day), and numerous convenient stores like Lawsons 100. 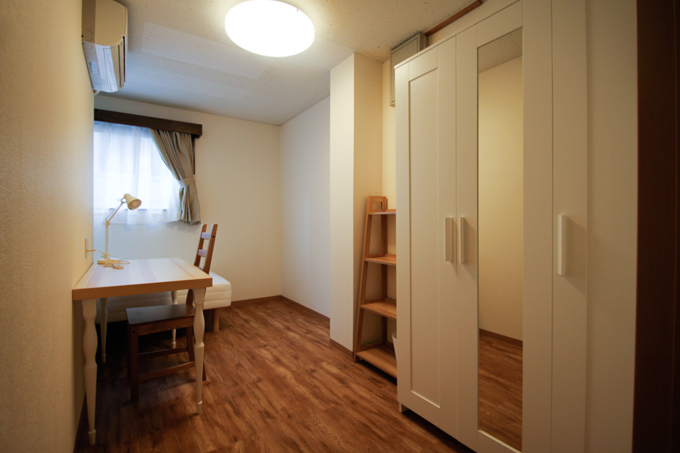 This area has ample choices for food (restaurants and fast food), allowing for very pleasant and comfortable living. 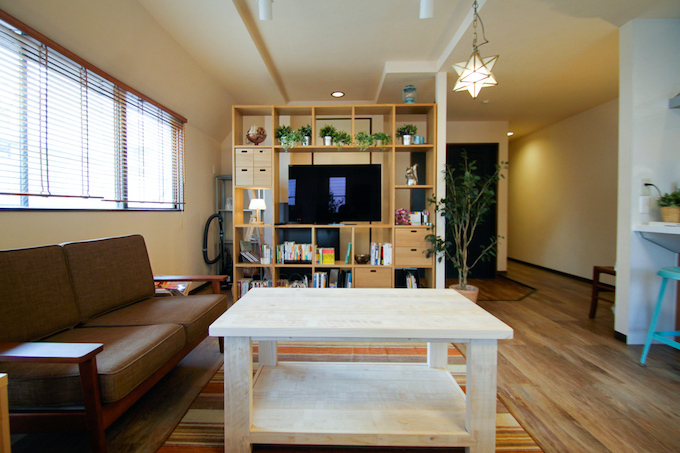 Share Style’s management of is based on a concept aiming to build an enjoyable, clean and safe community. 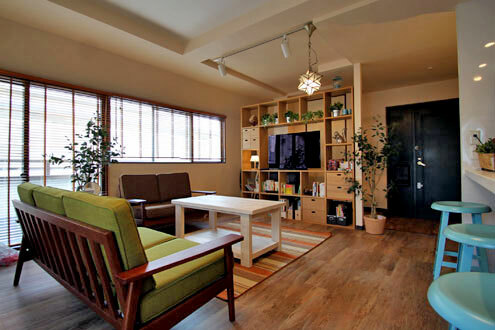 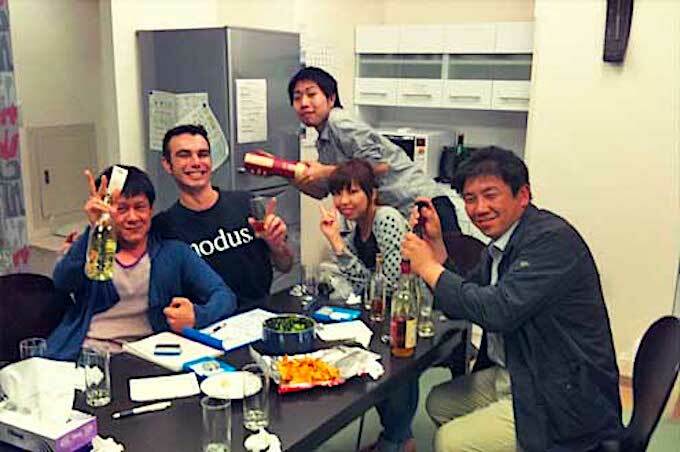 In a share- house, you can have fun while naturally learning the Japanese language throwing parties with Japanese people, and also by taking part in sightseeing events to learn about Japanese culture.